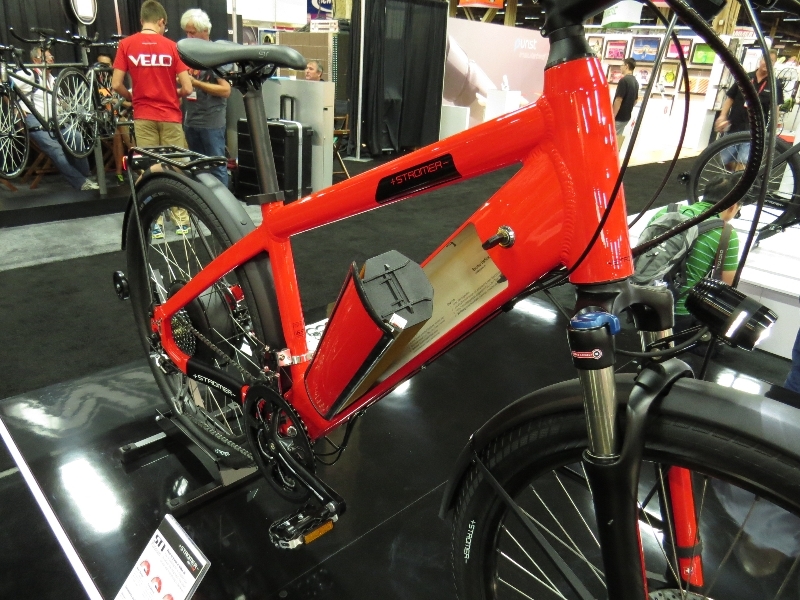 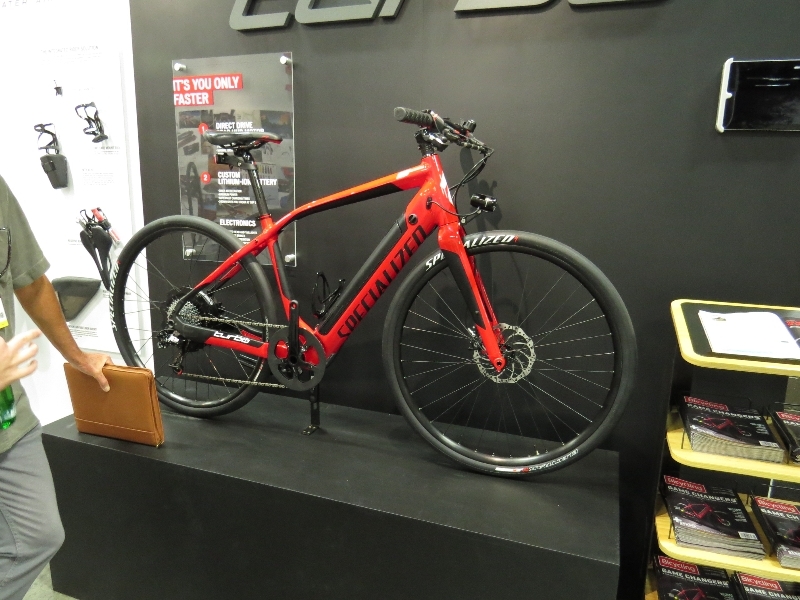 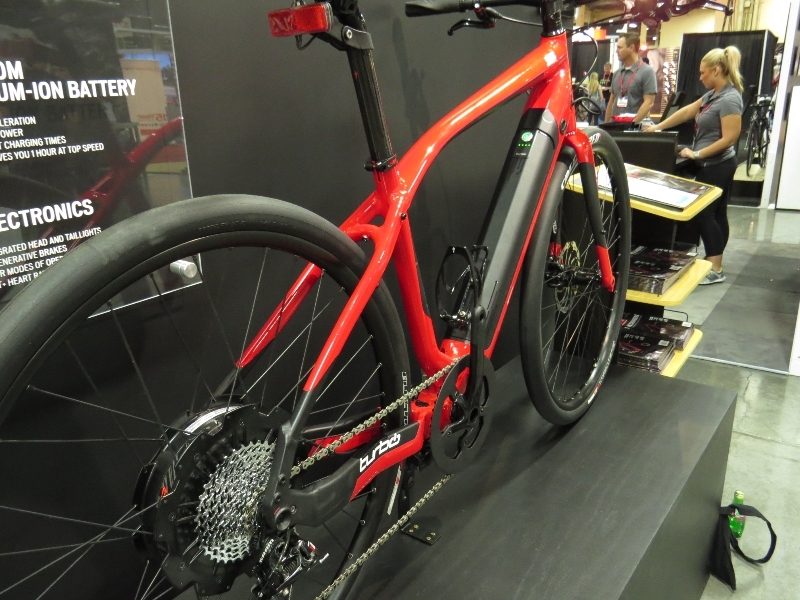 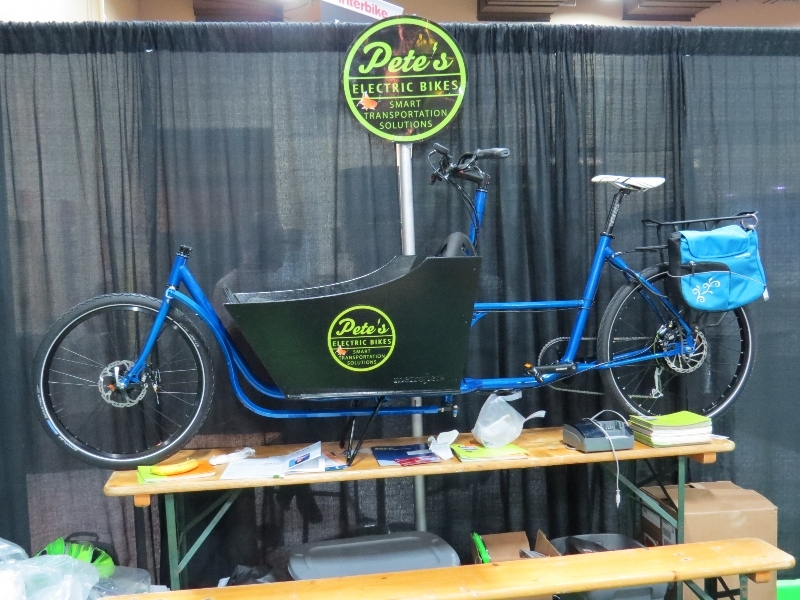 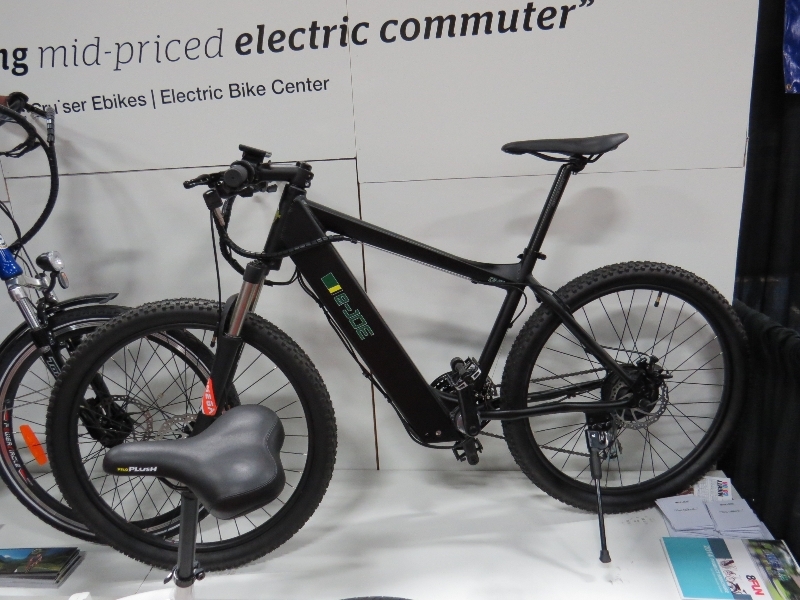 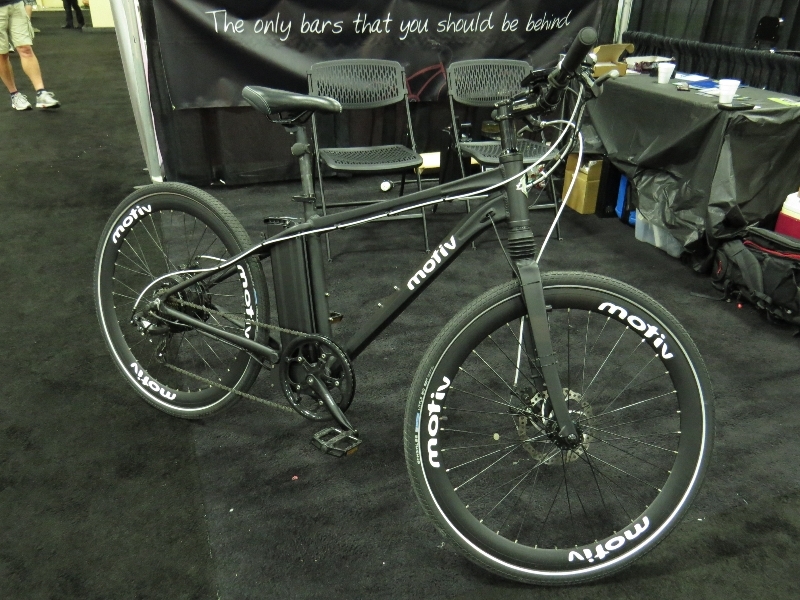 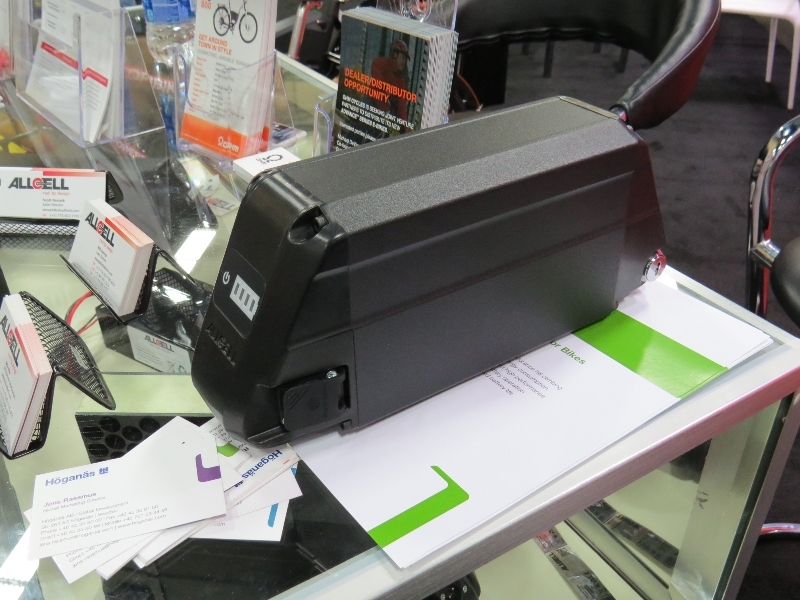 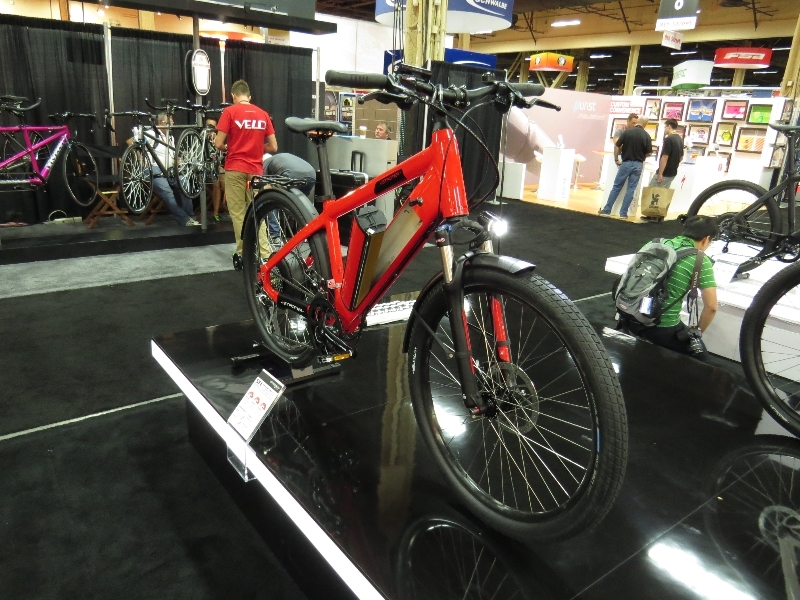 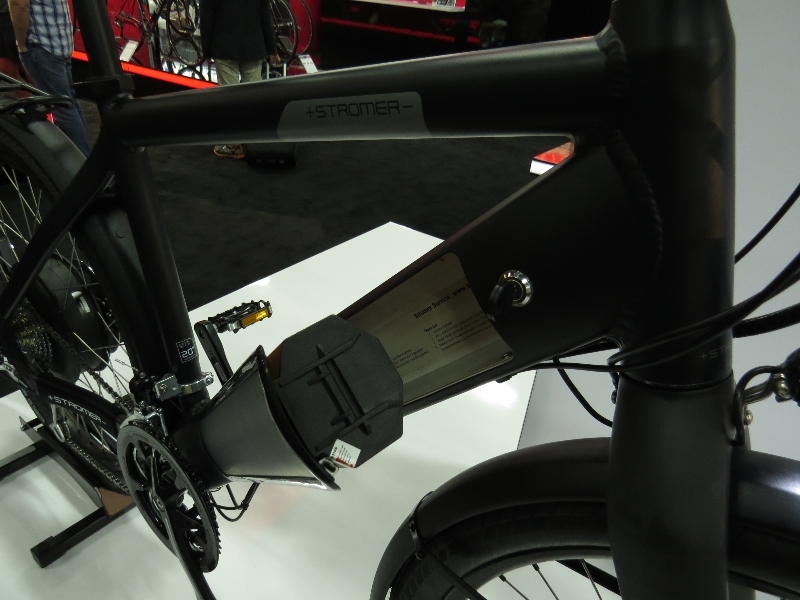 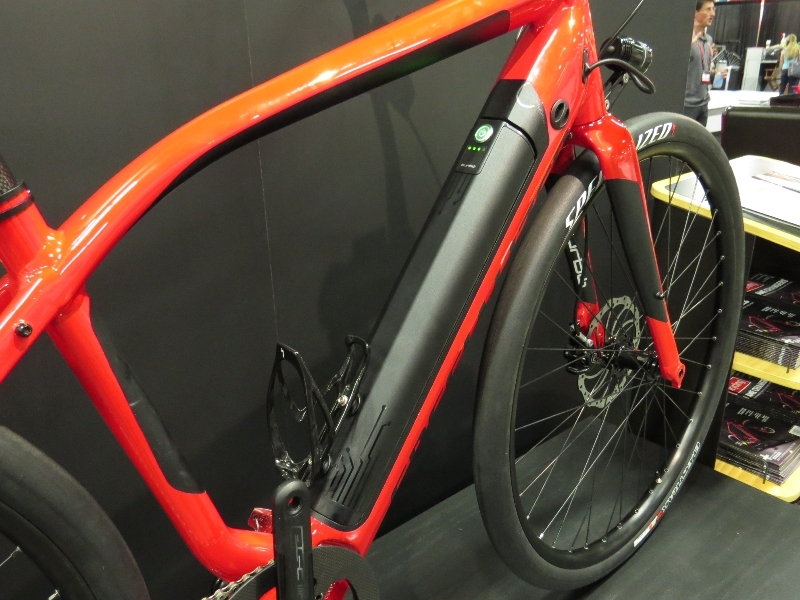 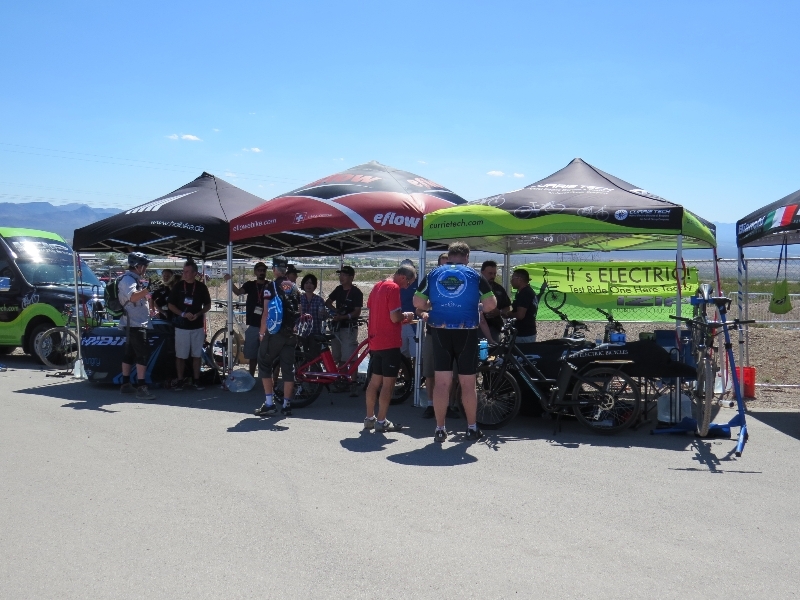 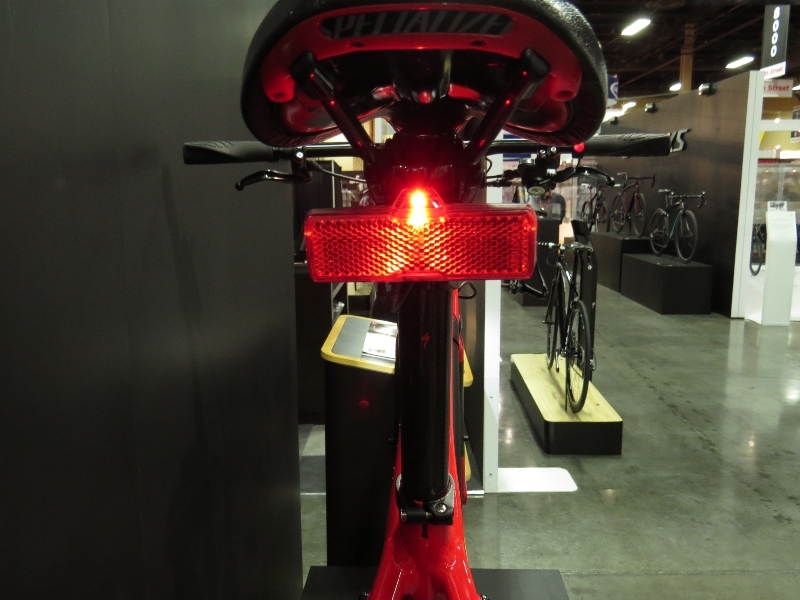 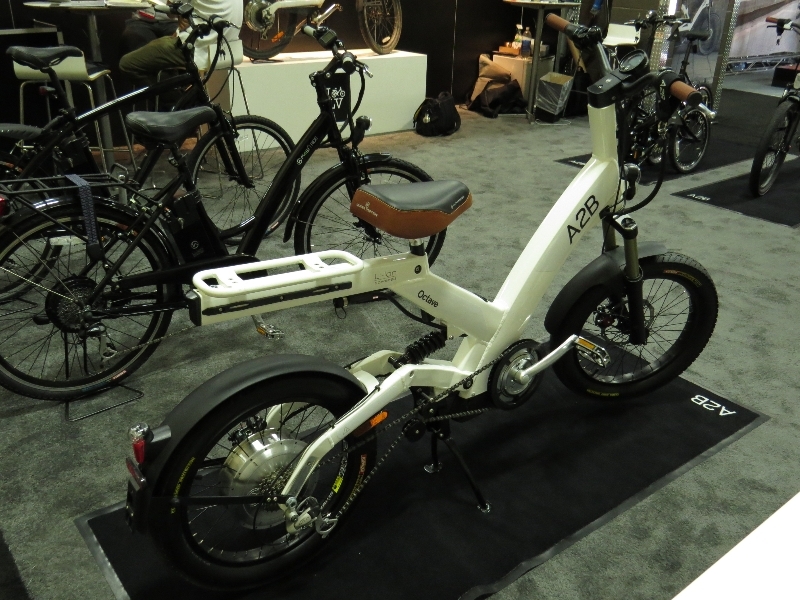 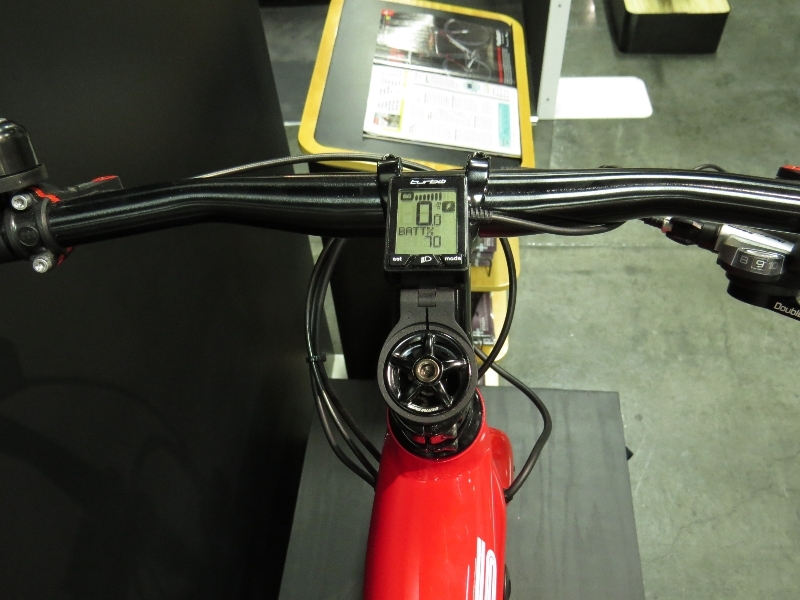 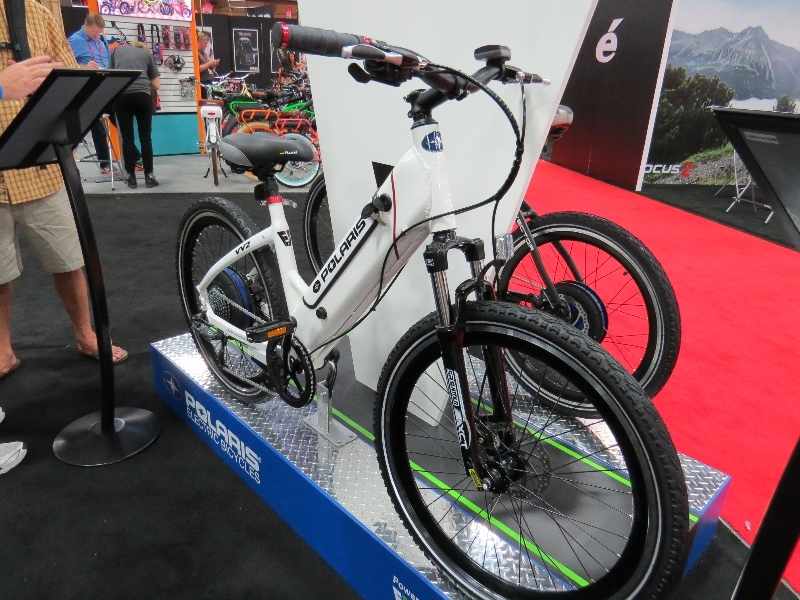 You are here: Home / Electric Bike News / The Electric Bike Scene at Interbike – Part 4 – E-Bike Picture Extravaganza! 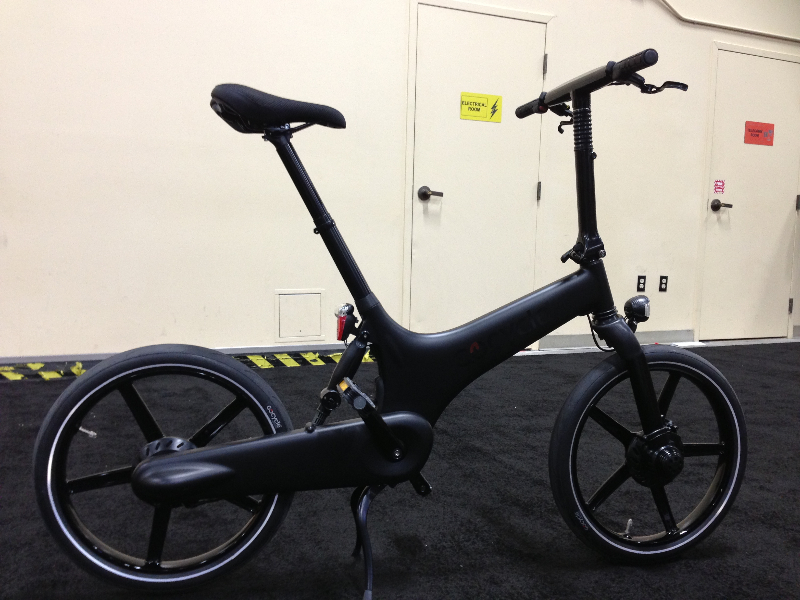 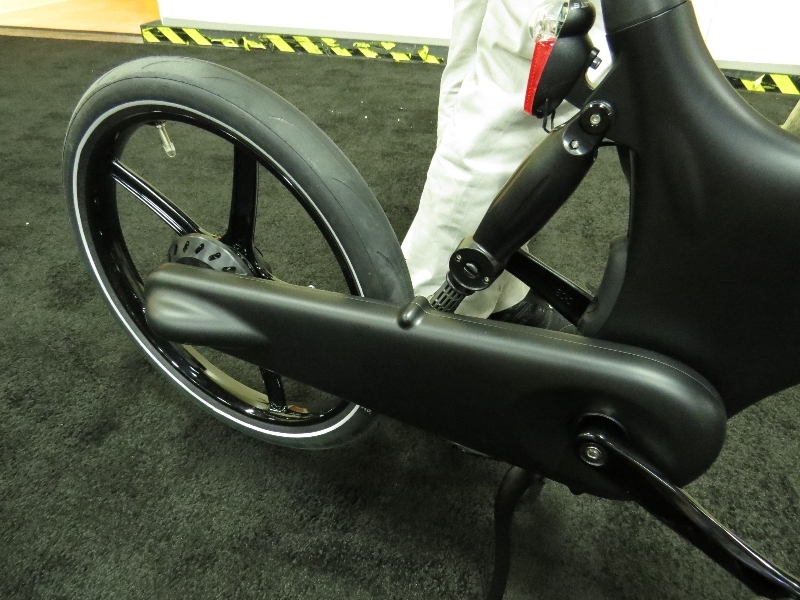 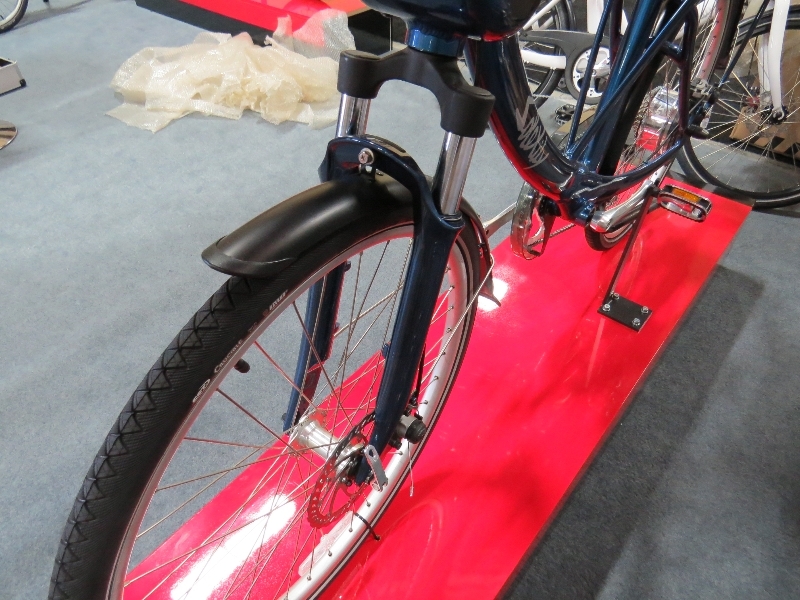 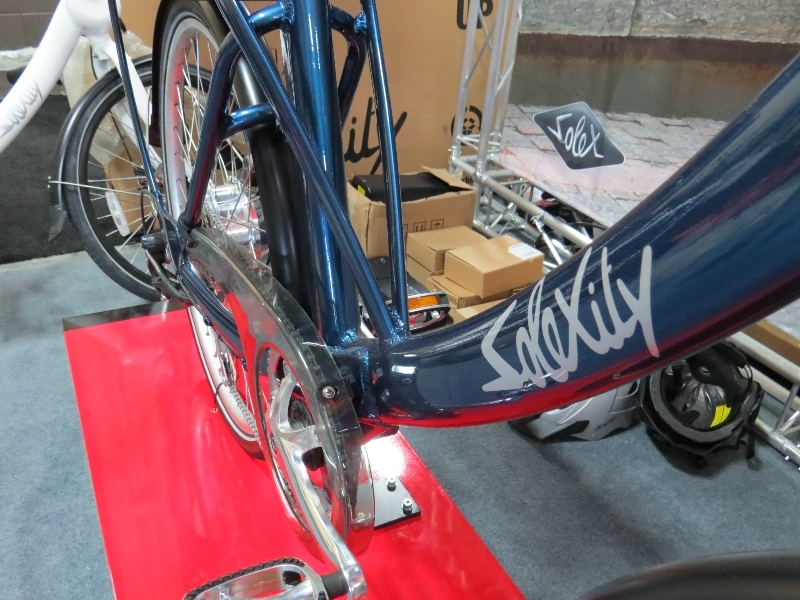 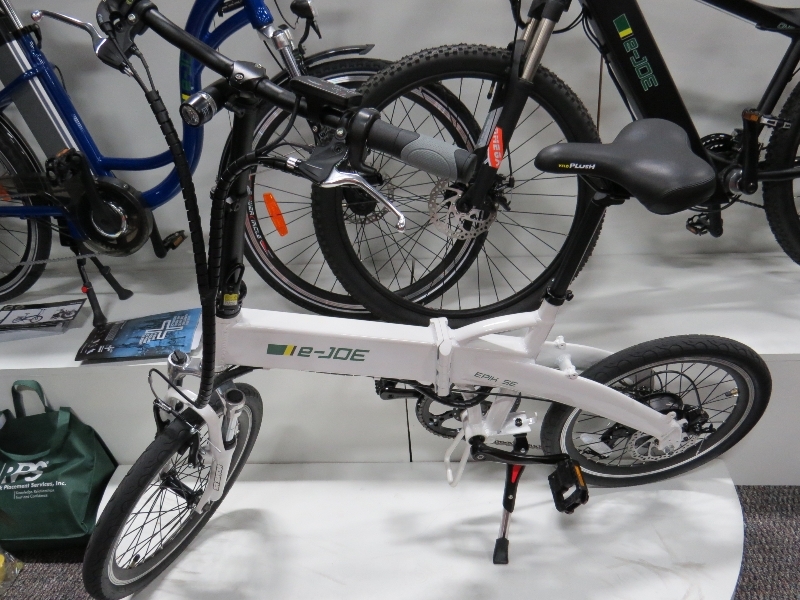 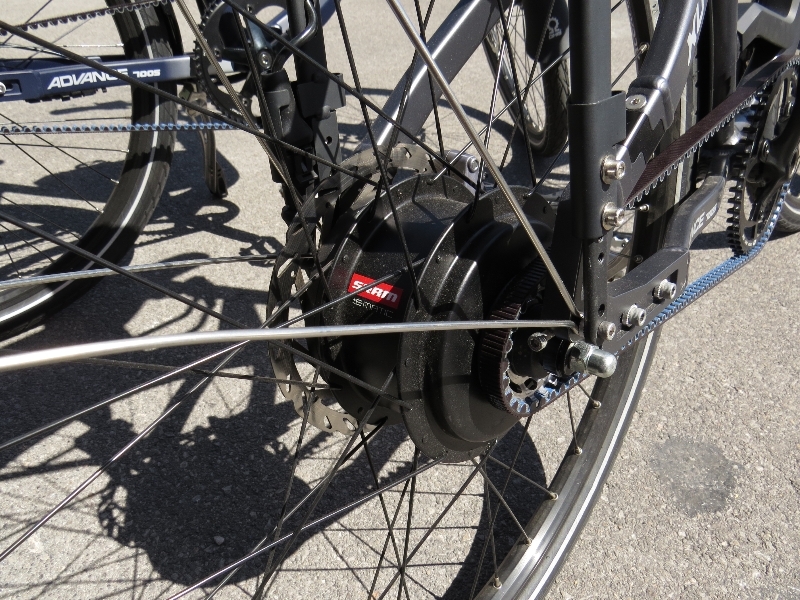 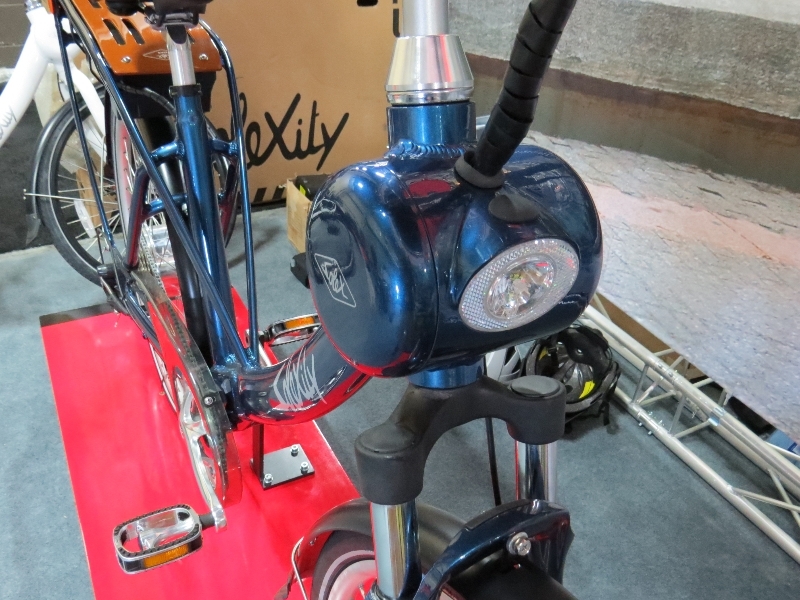 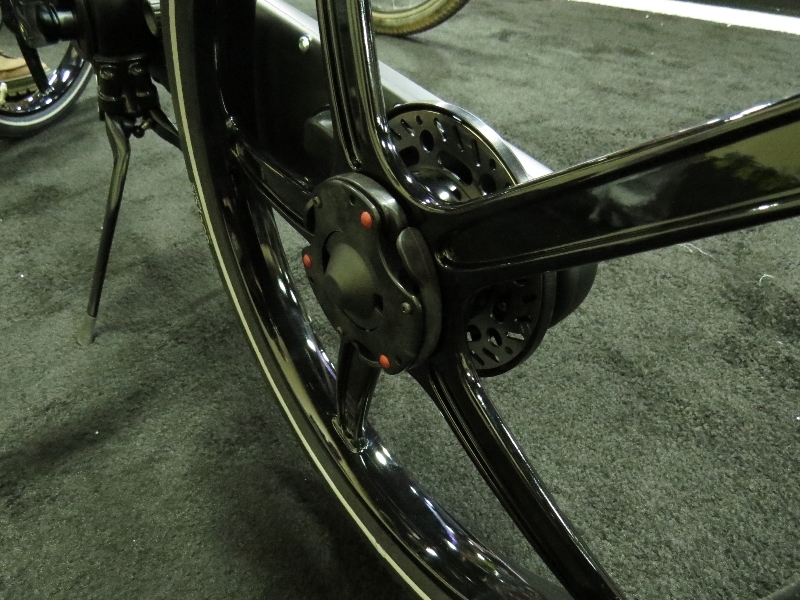 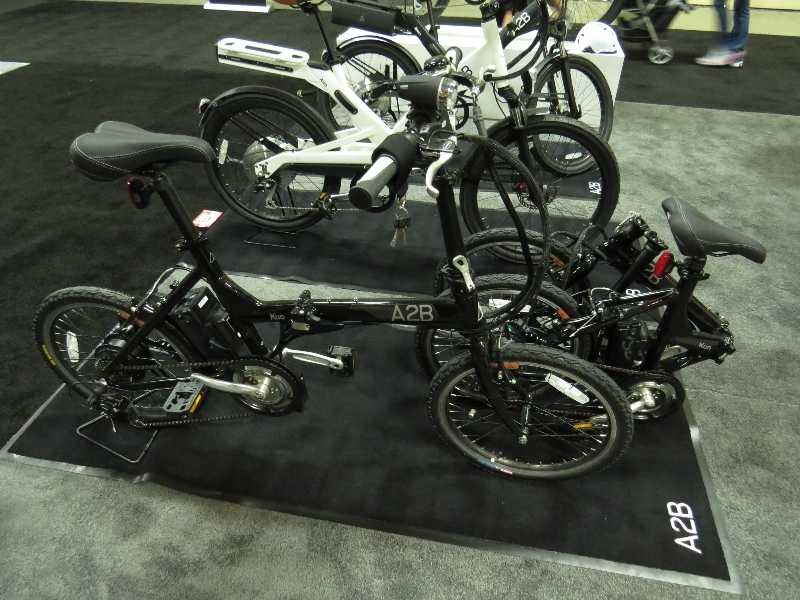 Part 1 – Videos from Pedego, Haibike, eFlow, IZIP, Optibike, and BH Easy Motion. 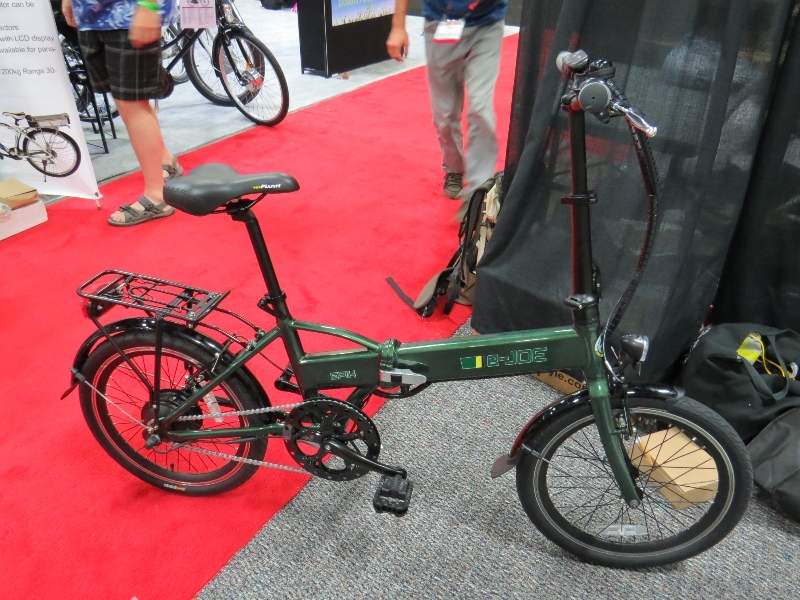 Part 2 – Videos from Xtracycle (including an award from Outside Magazine), Yuba Bicycles, Juiced Riders, and NTS Works, BionX, and Falco E-Motors. 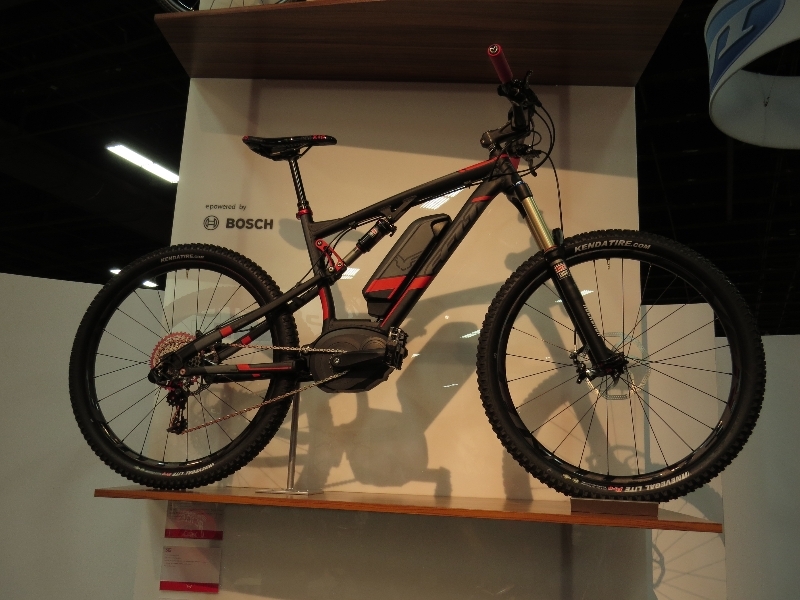 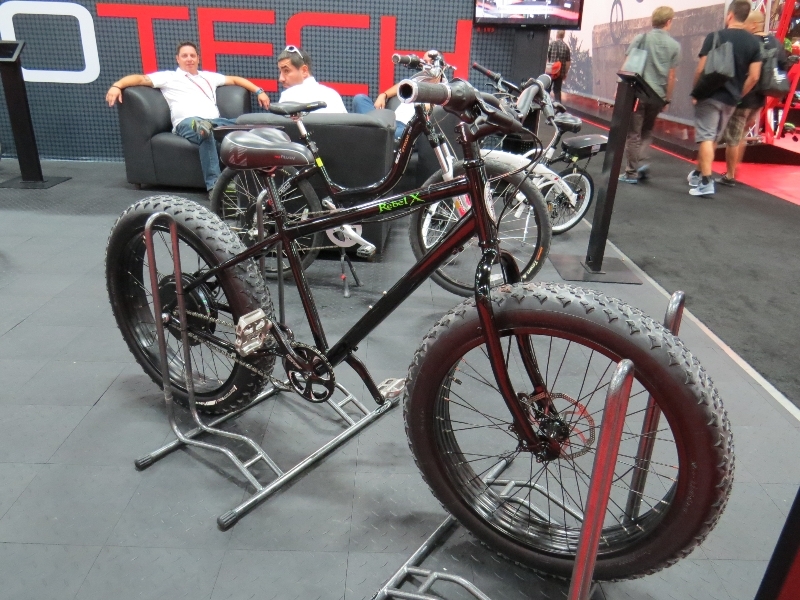 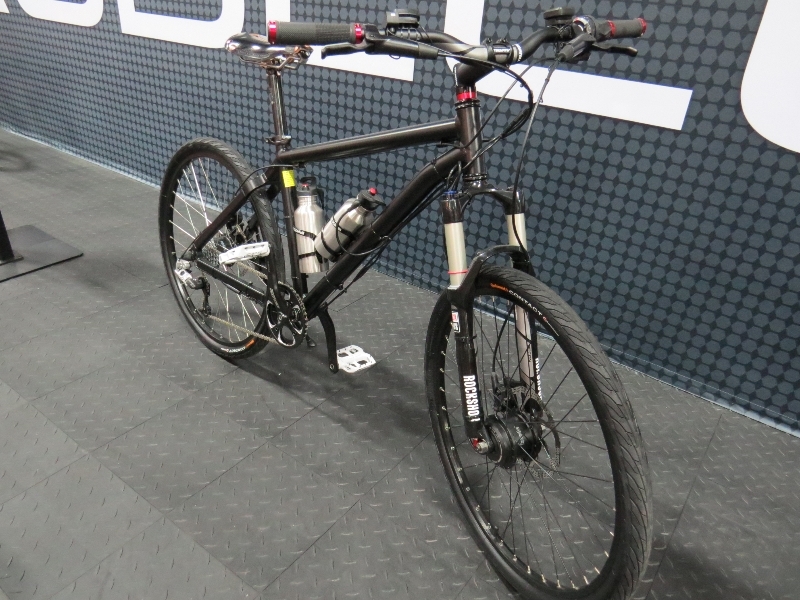 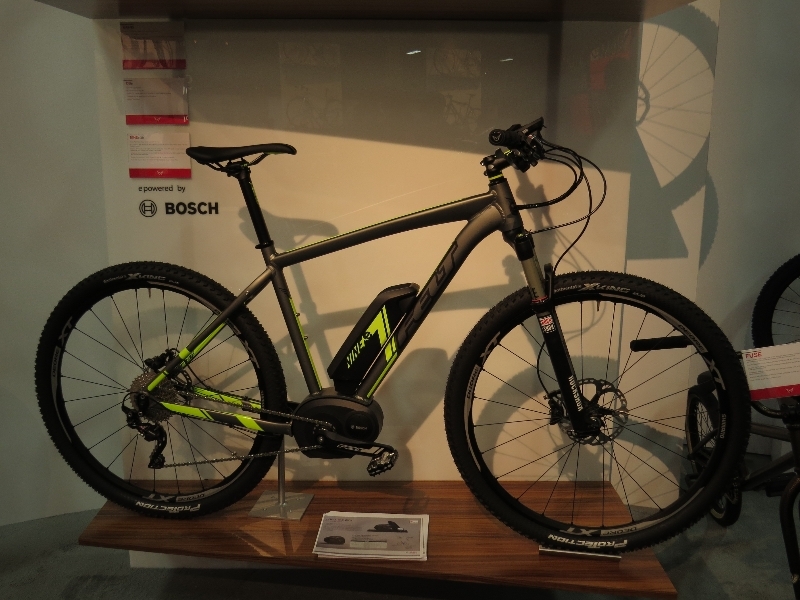 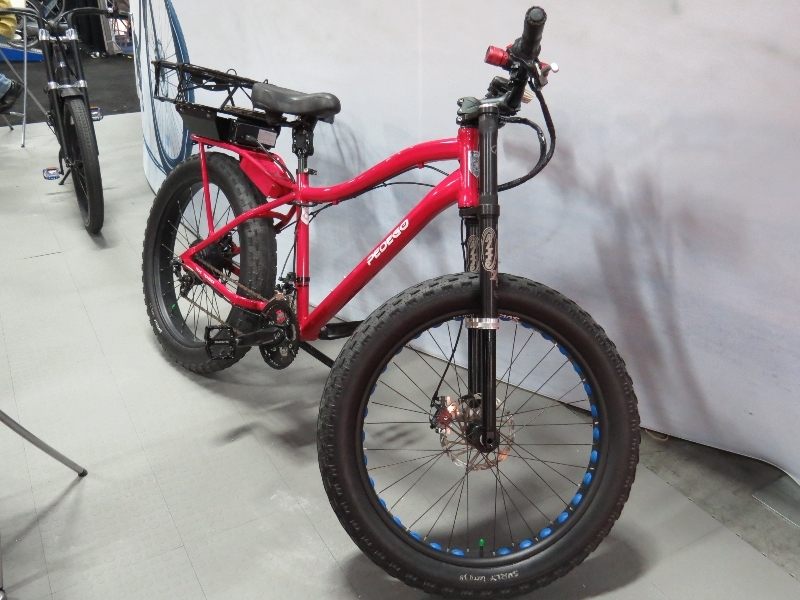 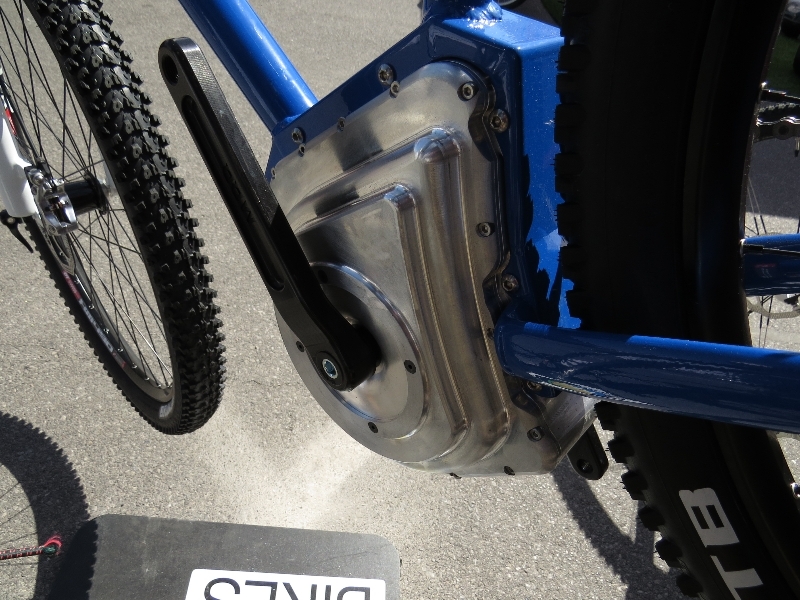 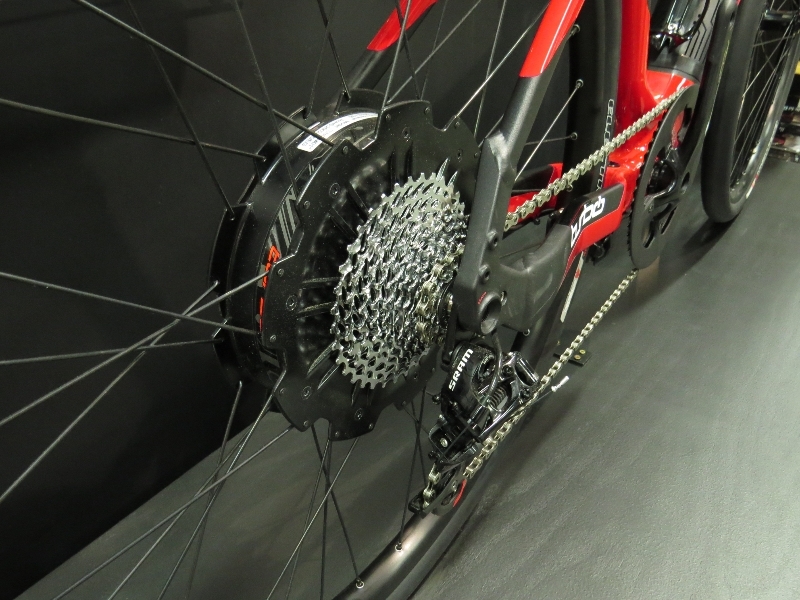 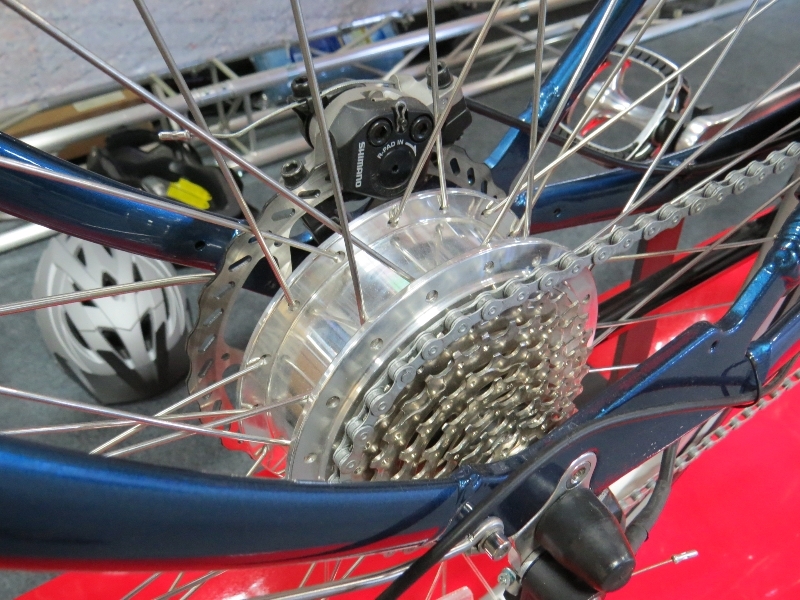 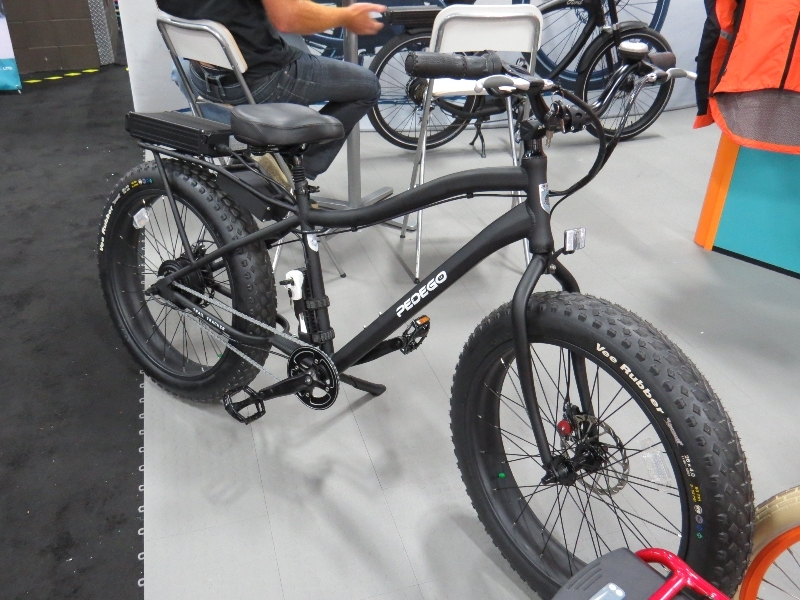 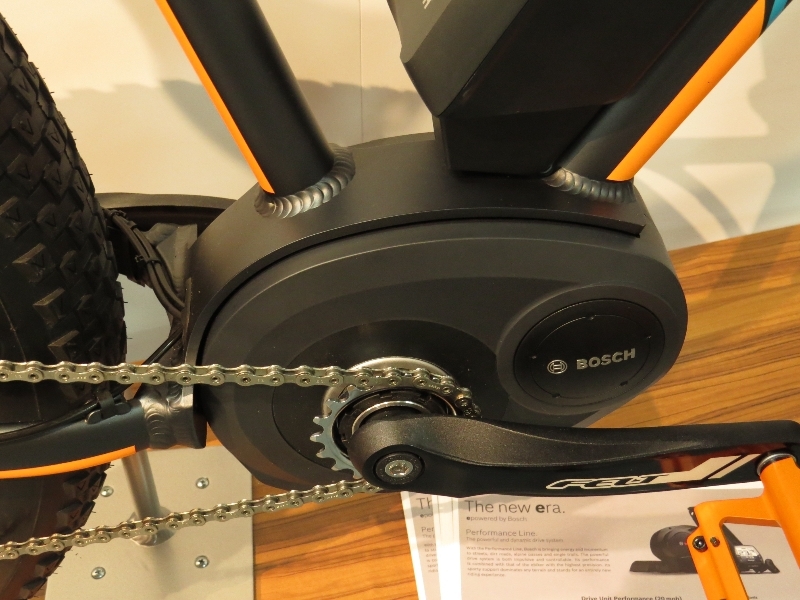 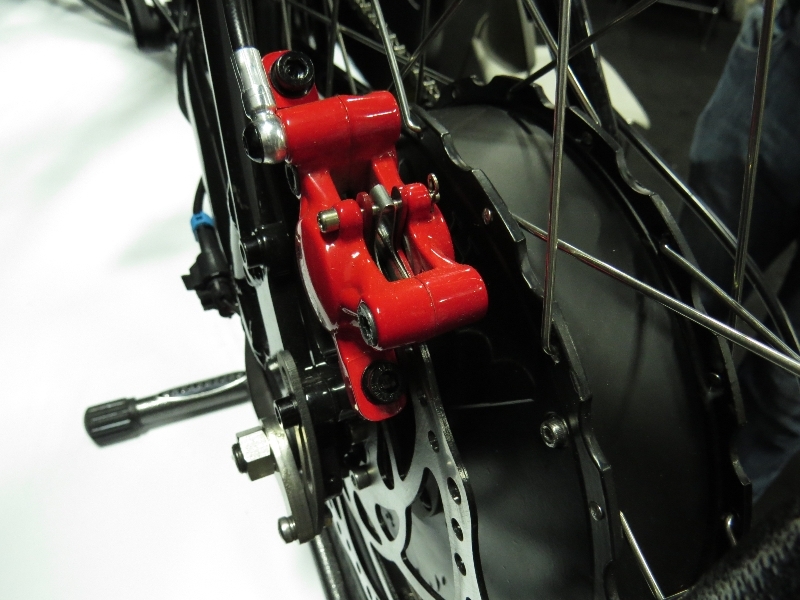 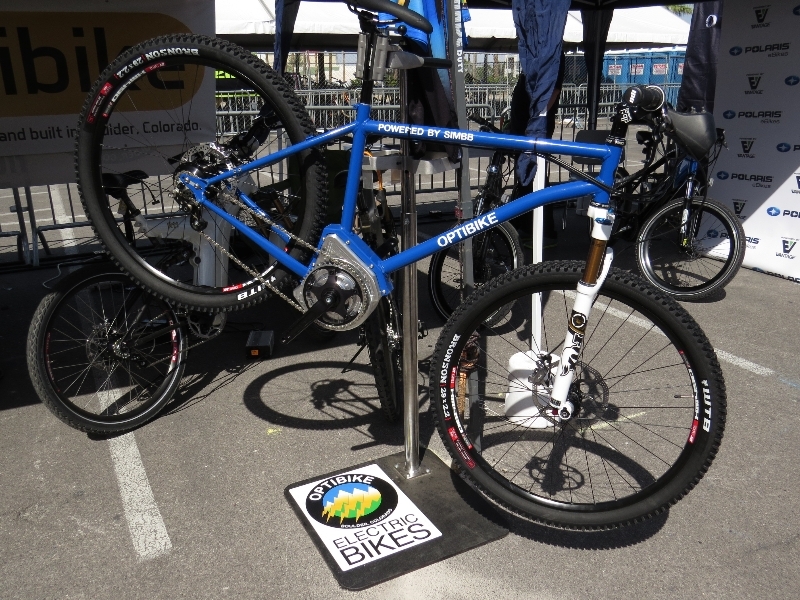 Part 3 – Videos from OHM Cycles, Energie Cycles, Felt Bicycles (Fat tire Bosch kit bike! 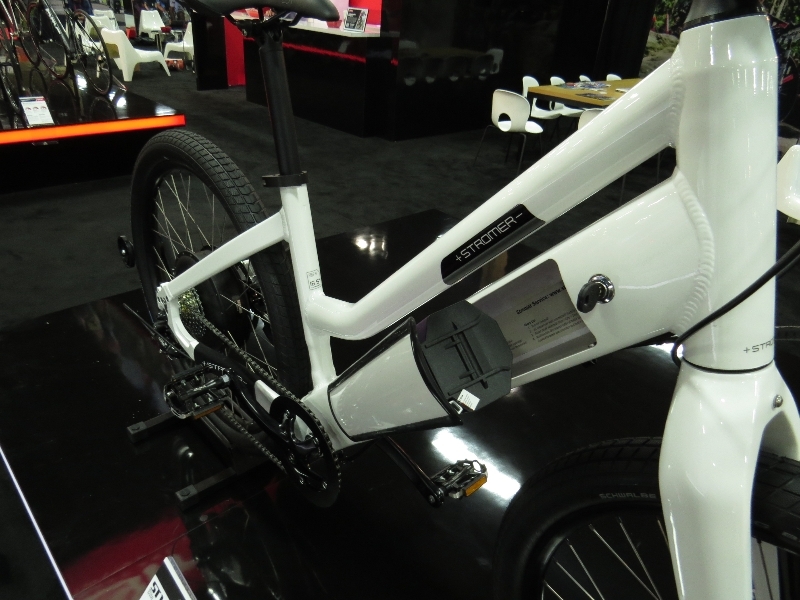 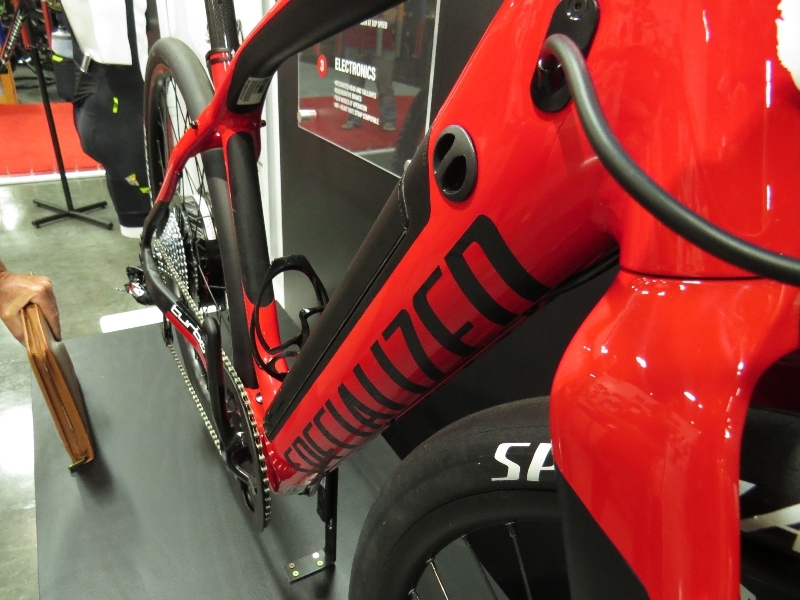 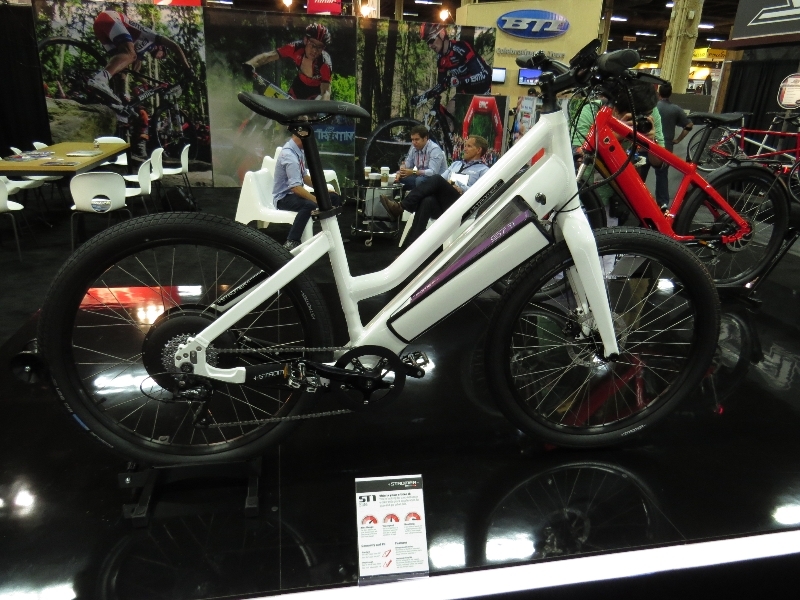 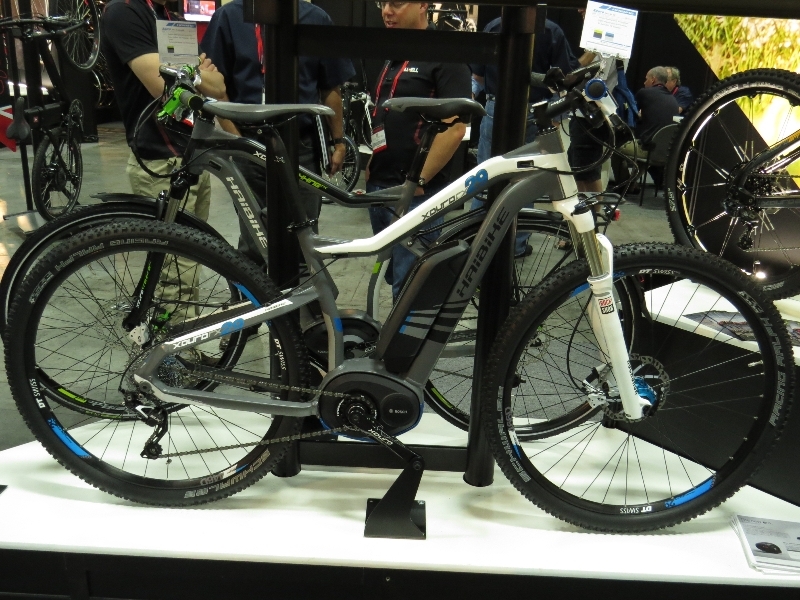 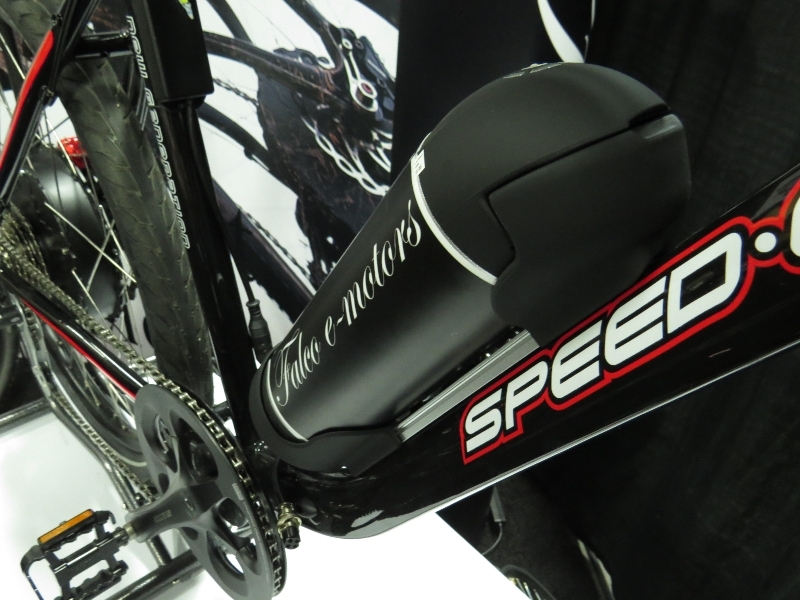 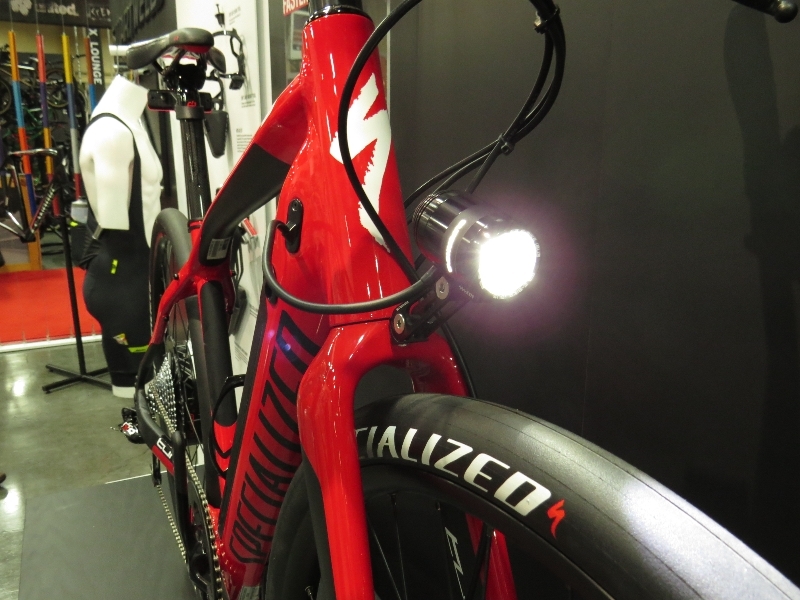 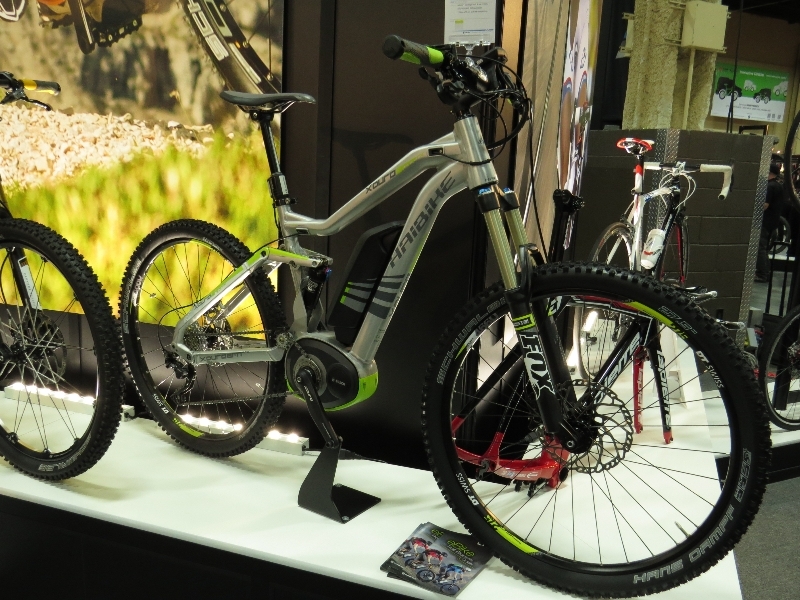 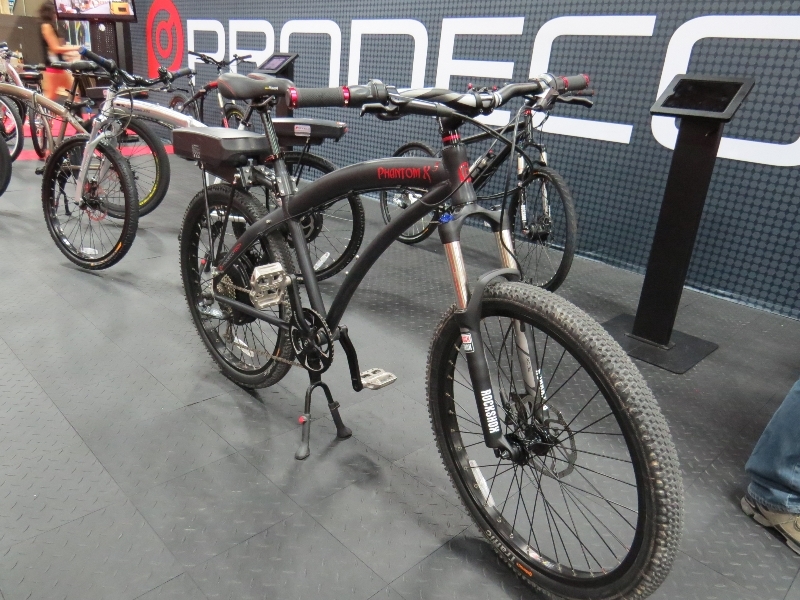 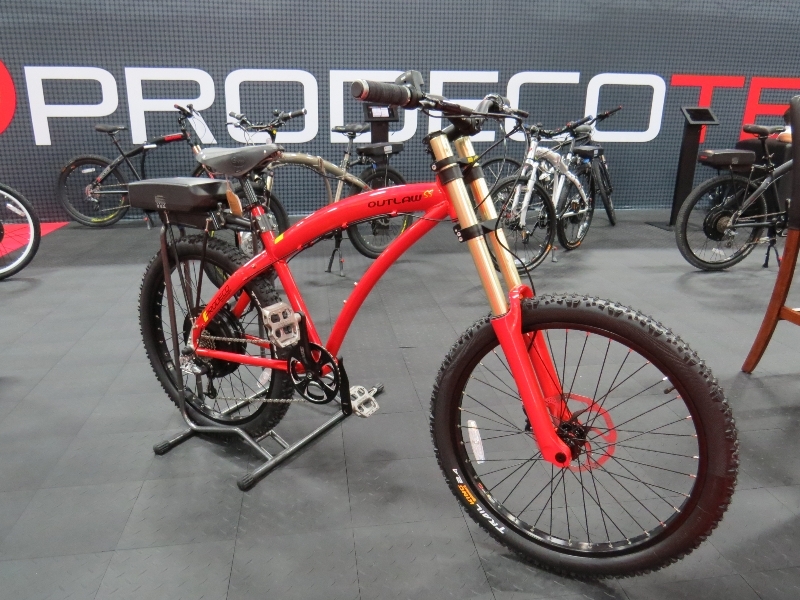 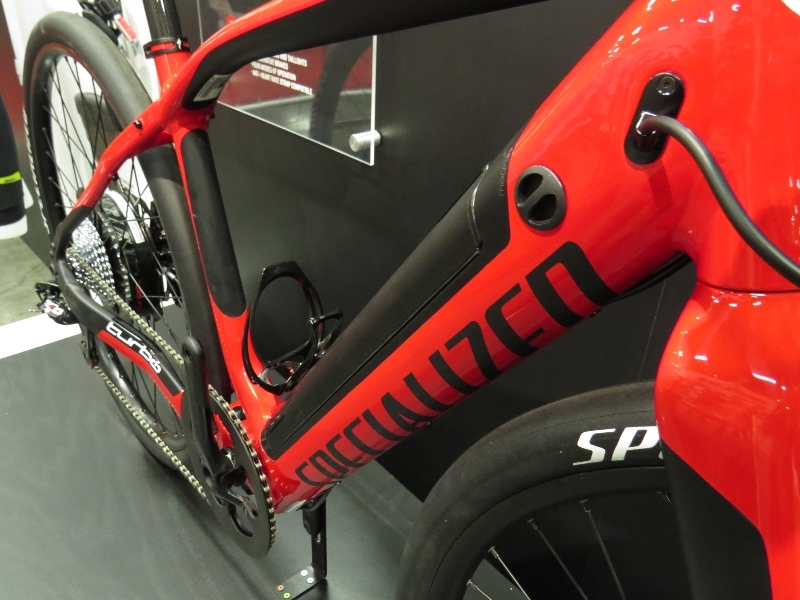 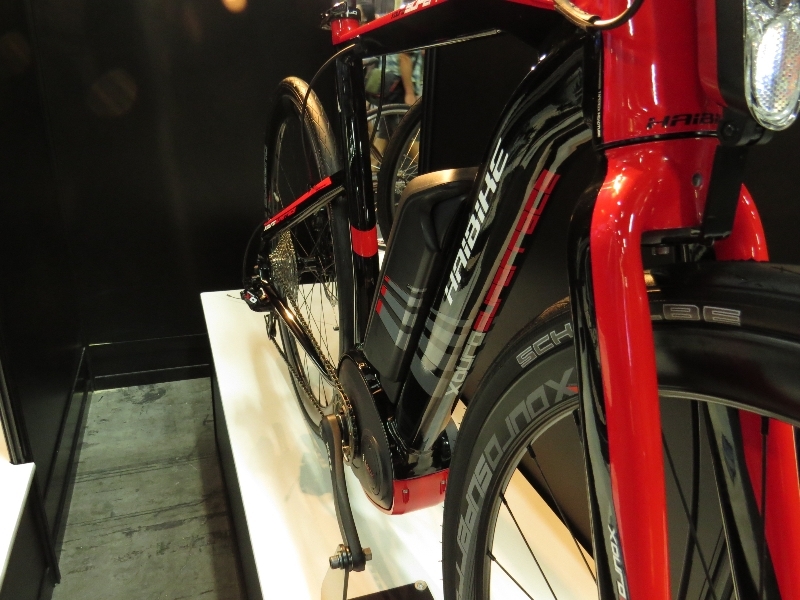 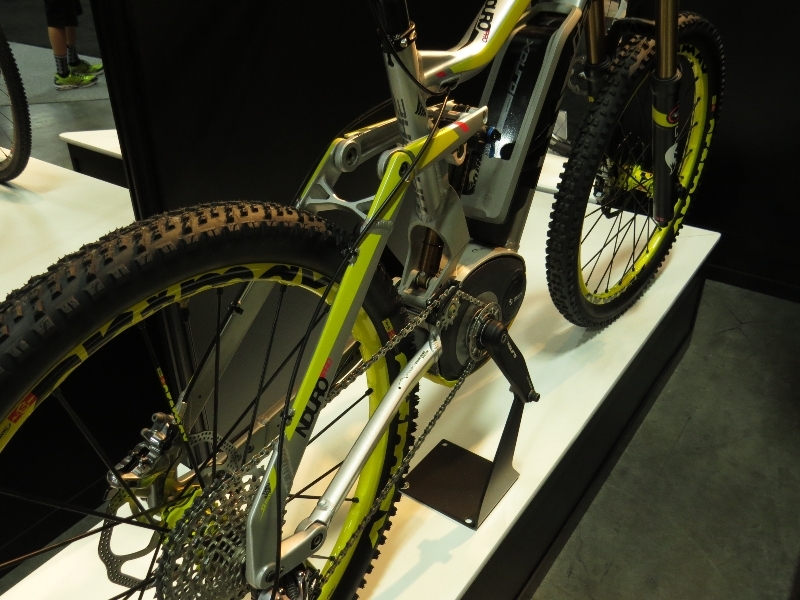 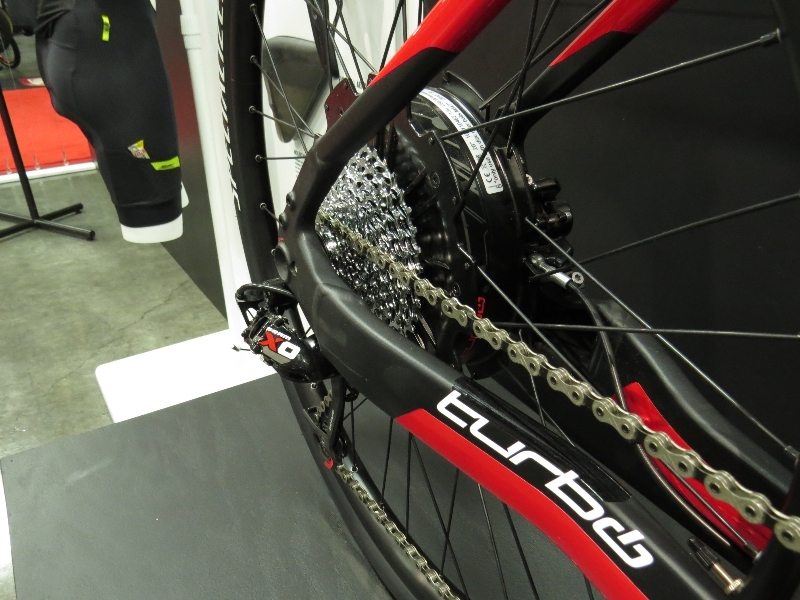 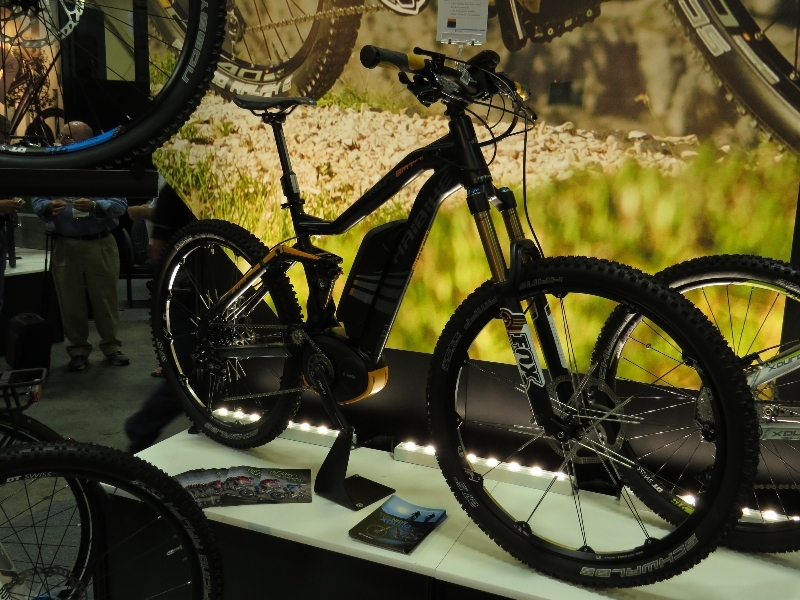 ), the Specialized Turbo, A2B, ProdecoTech, Polaris, Motiv, Lectric Cycles, and eSocialBike. 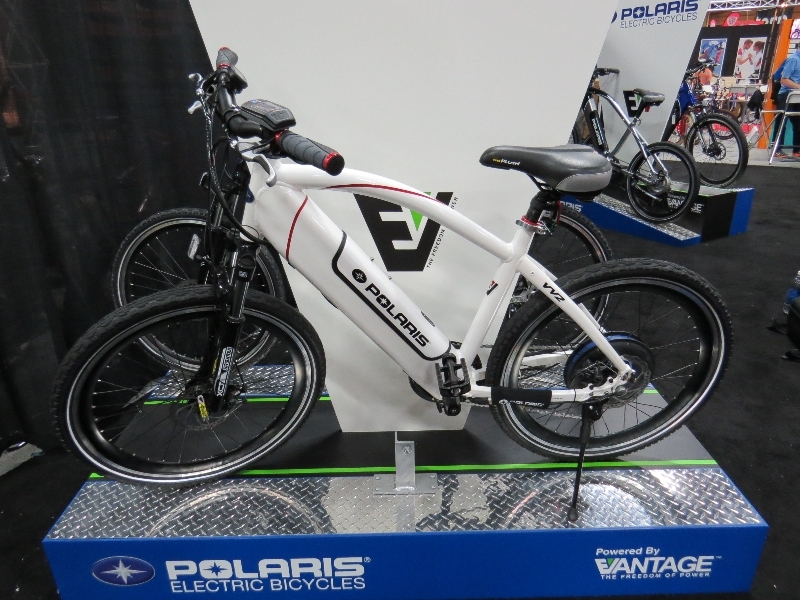 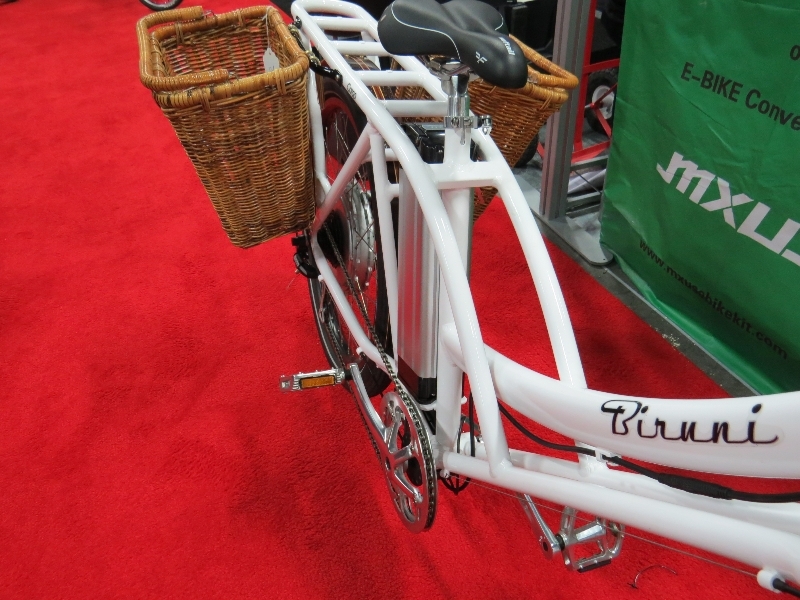 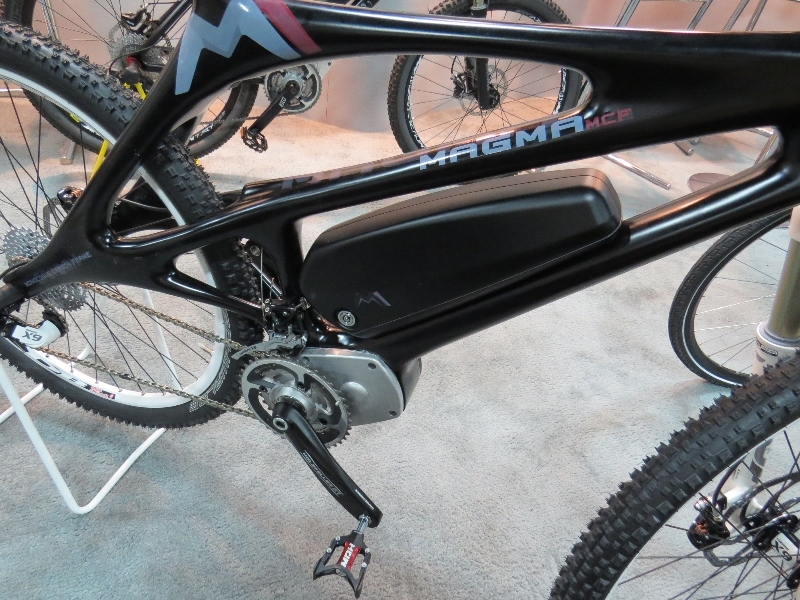 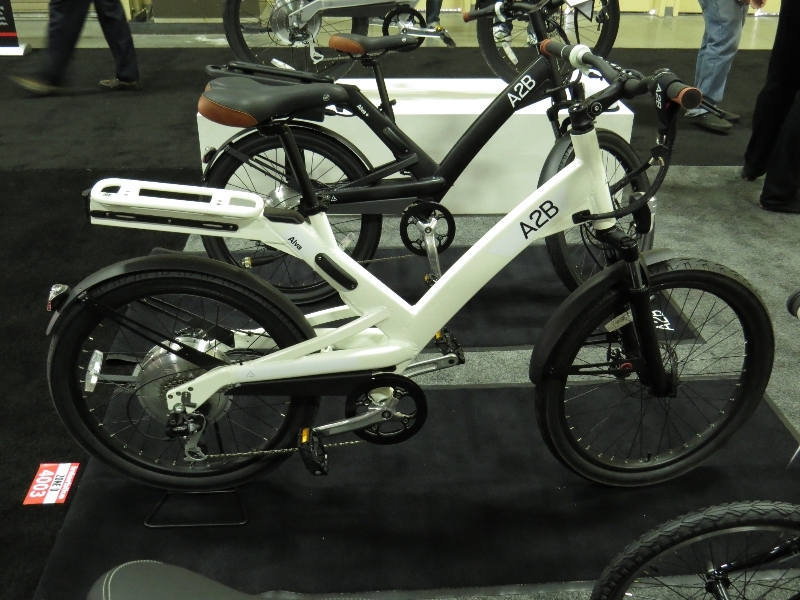 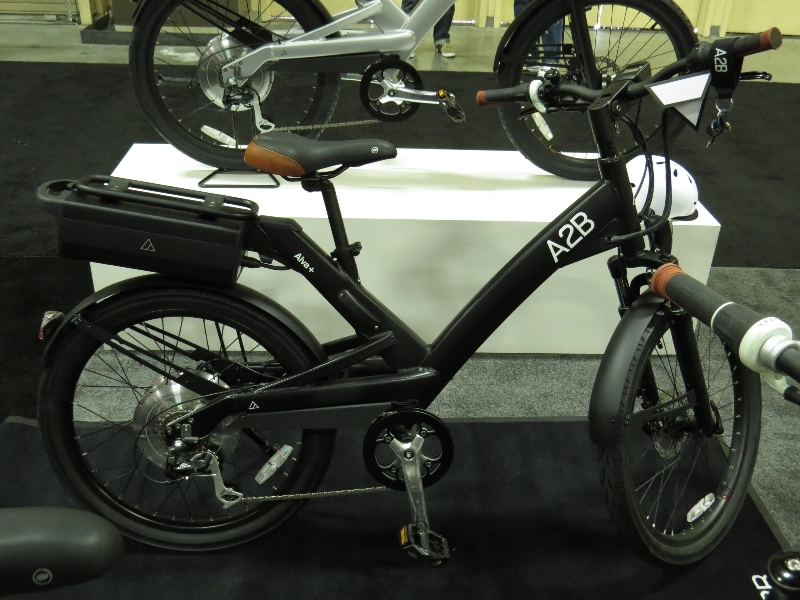 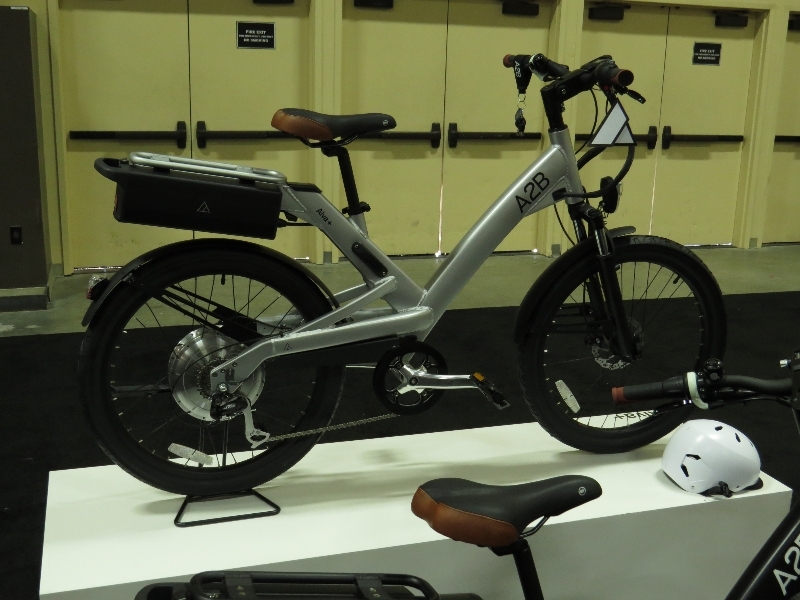 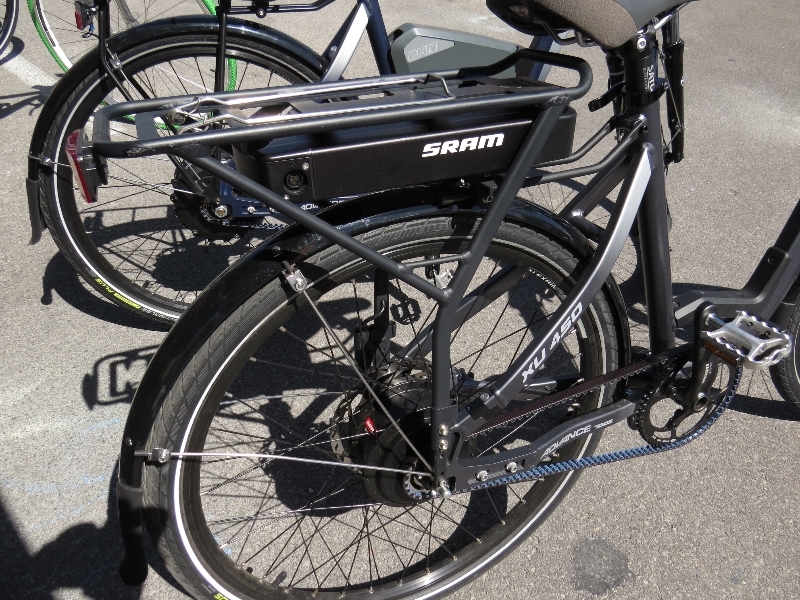 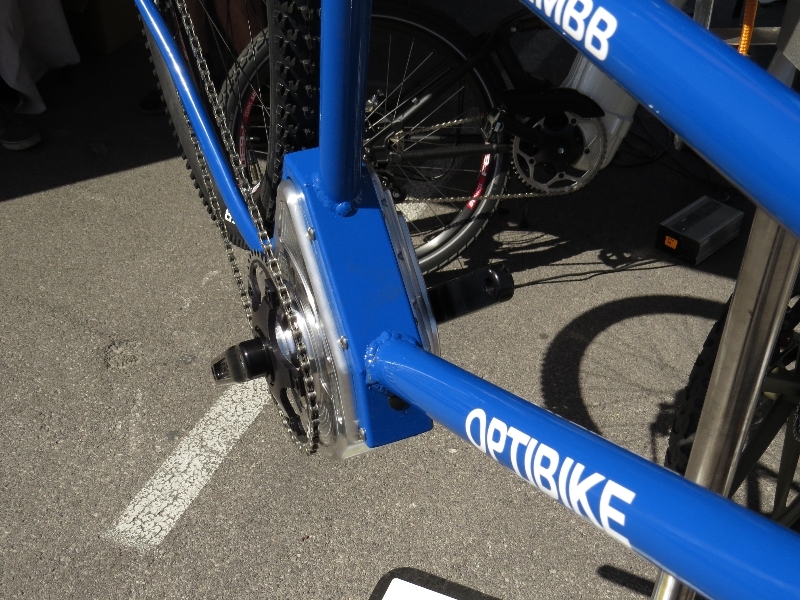 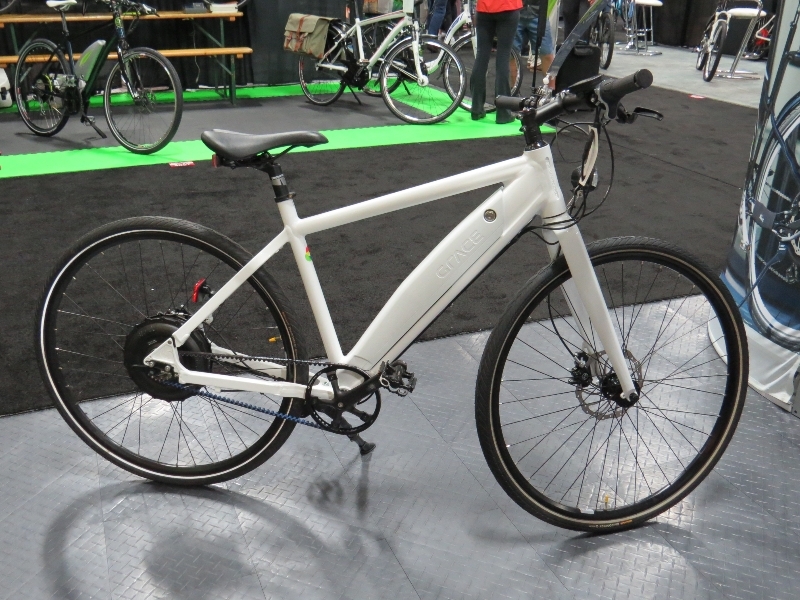 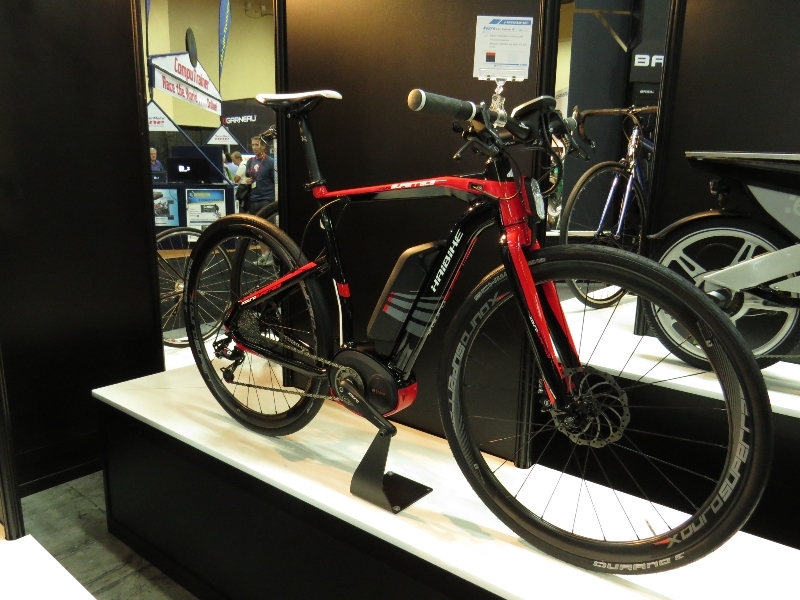 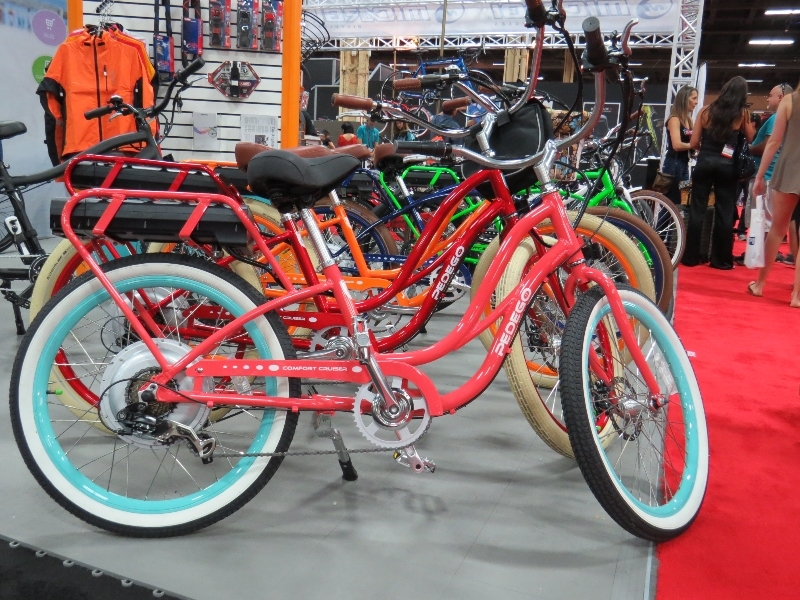 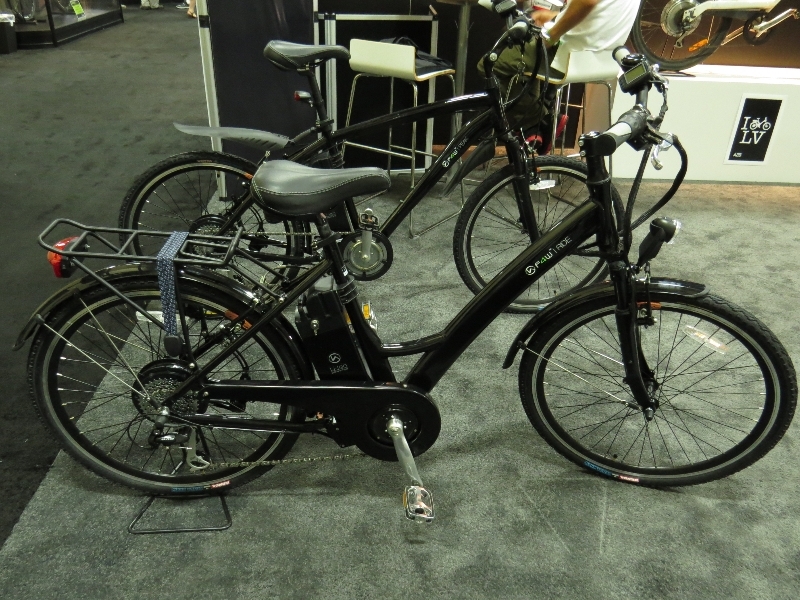 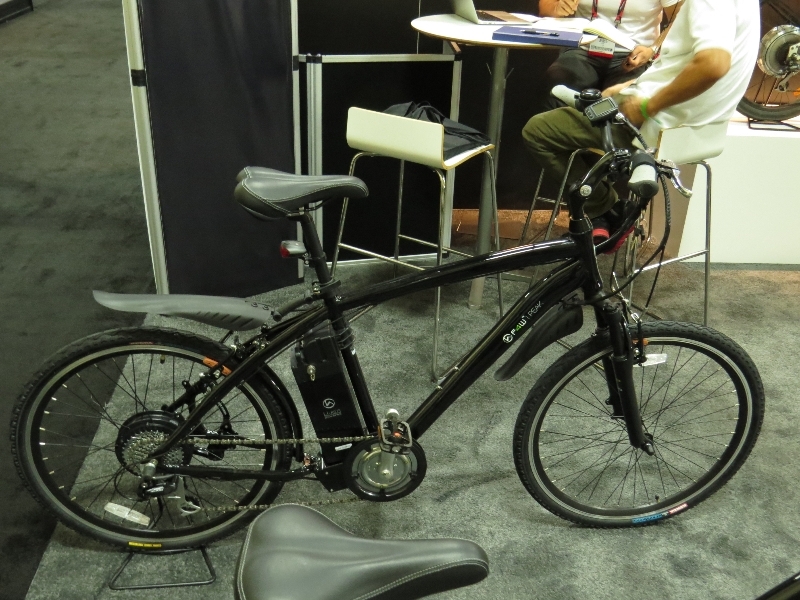 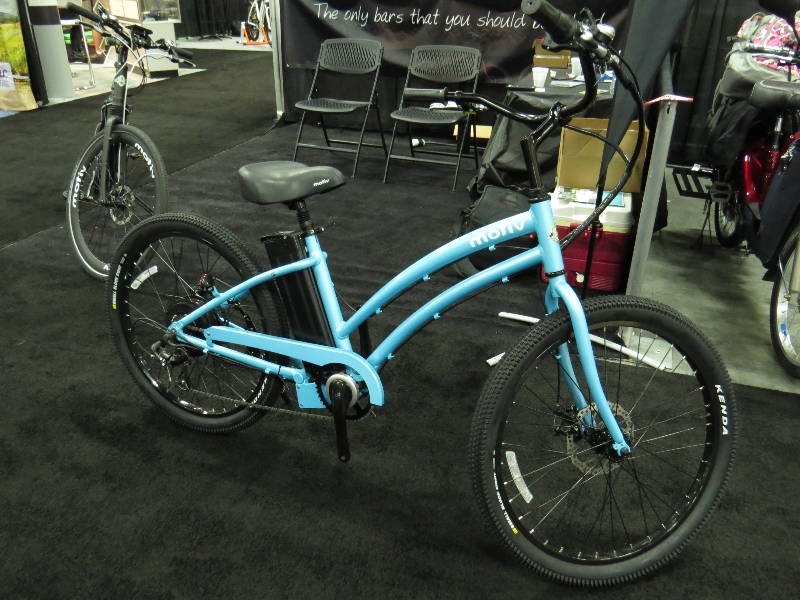 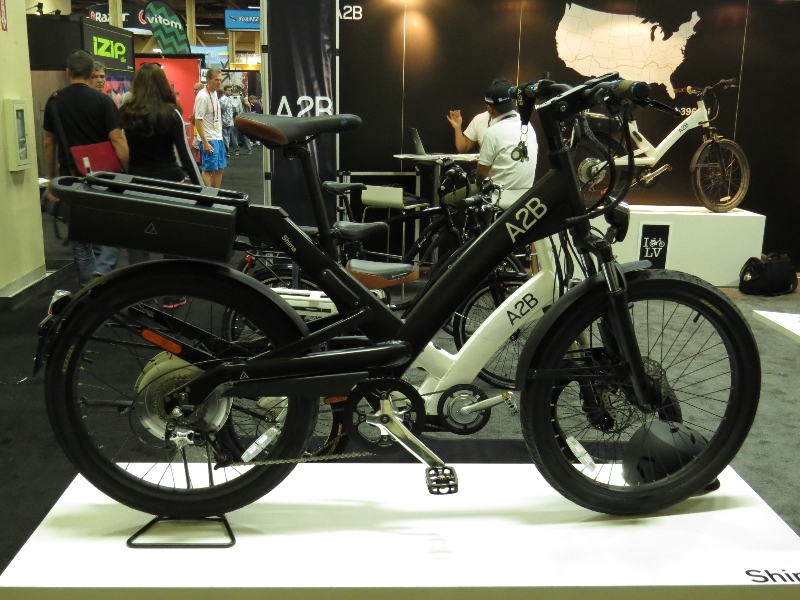 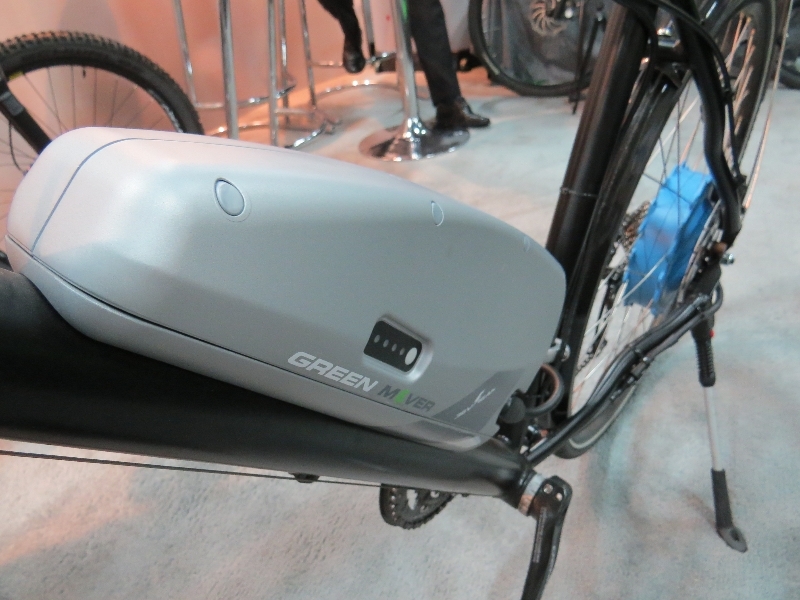 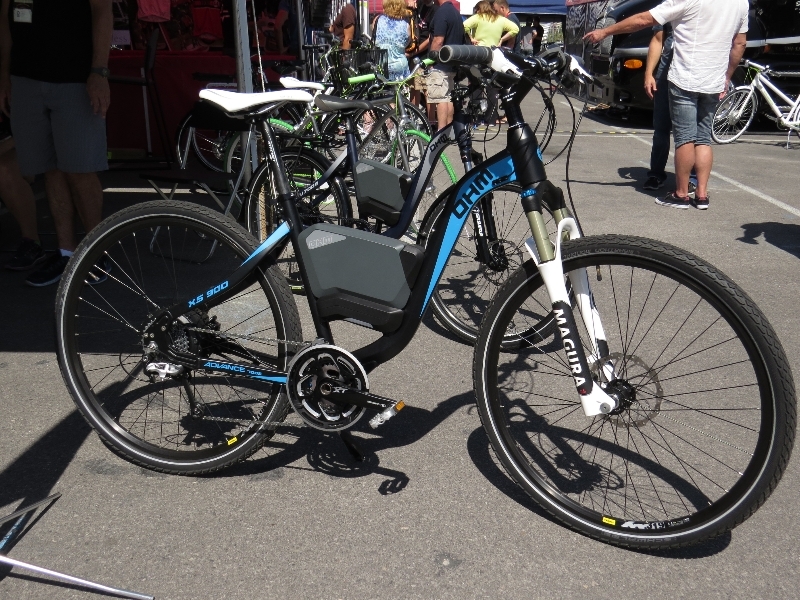 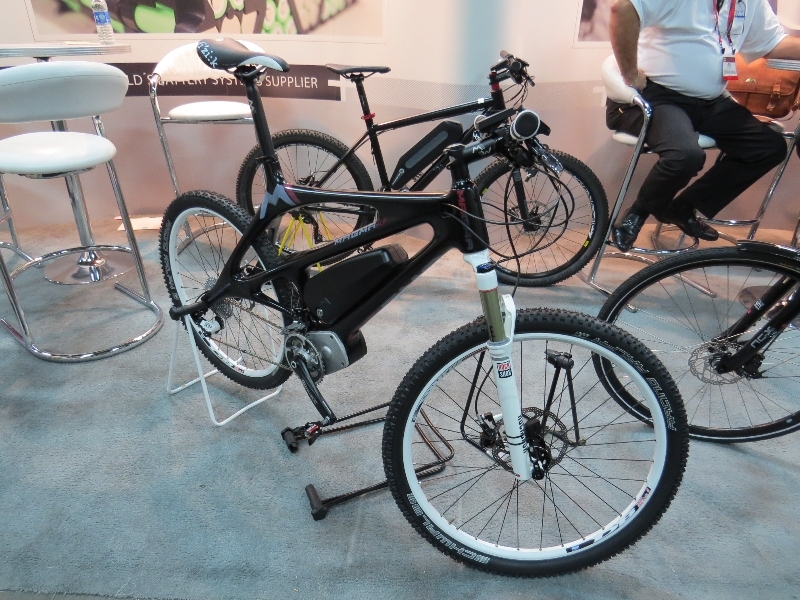 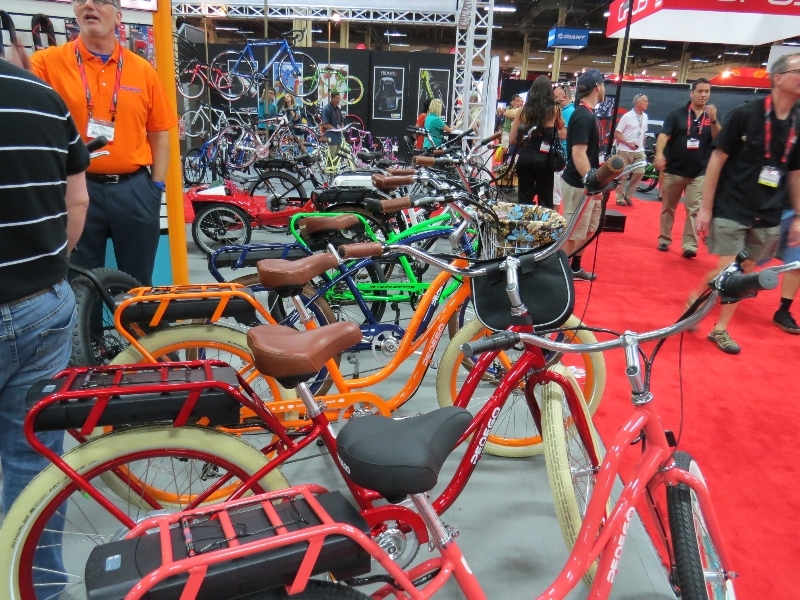 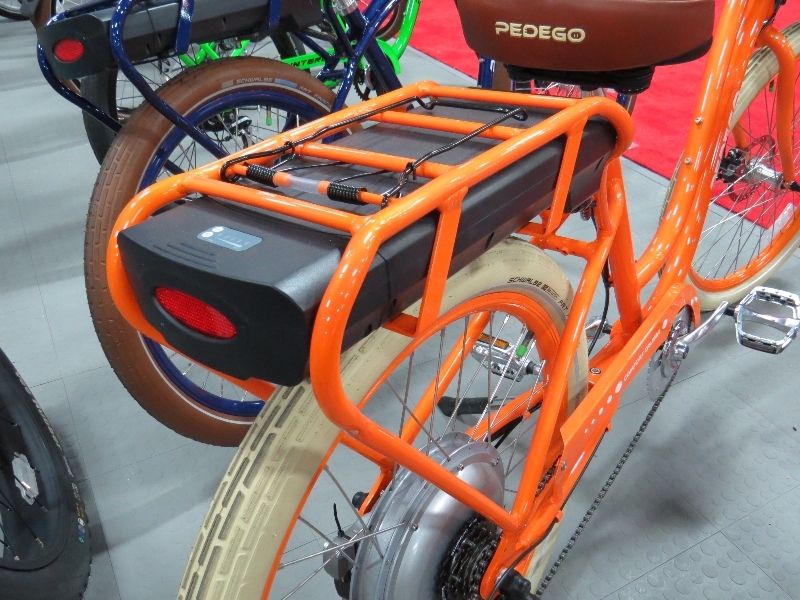 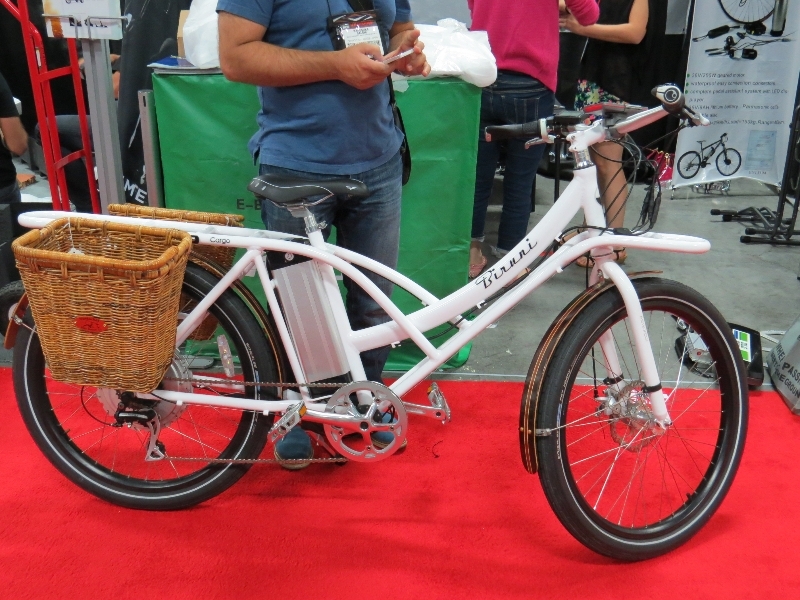 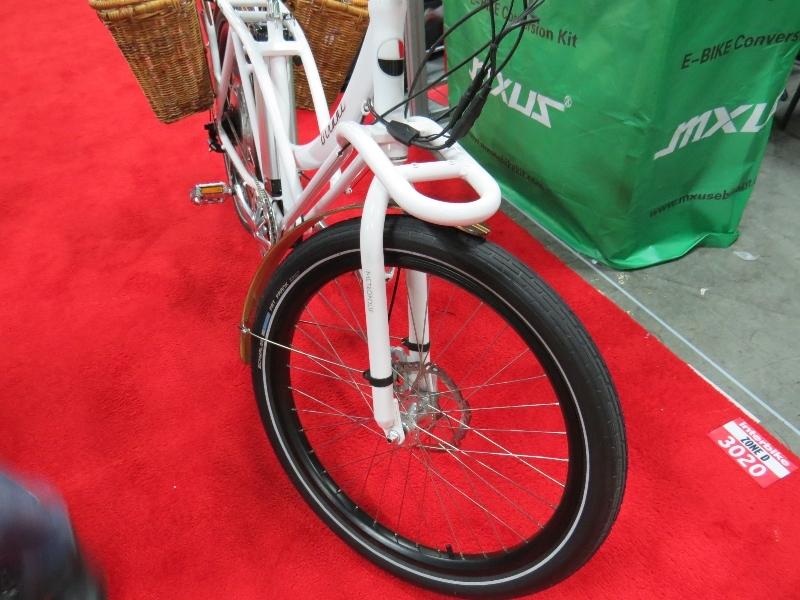 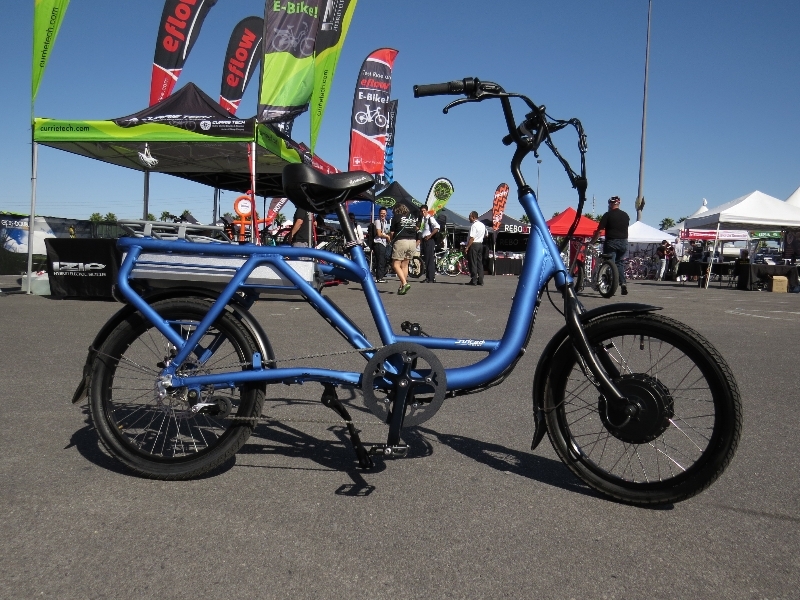 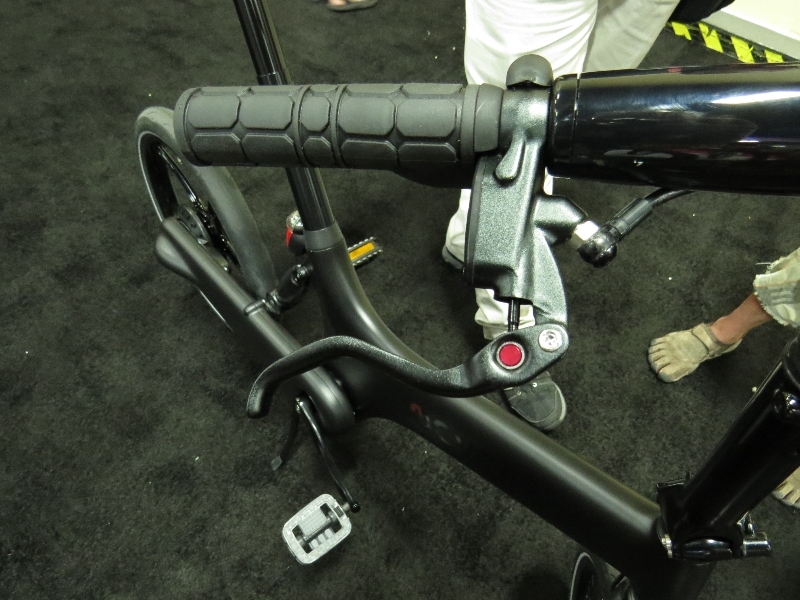 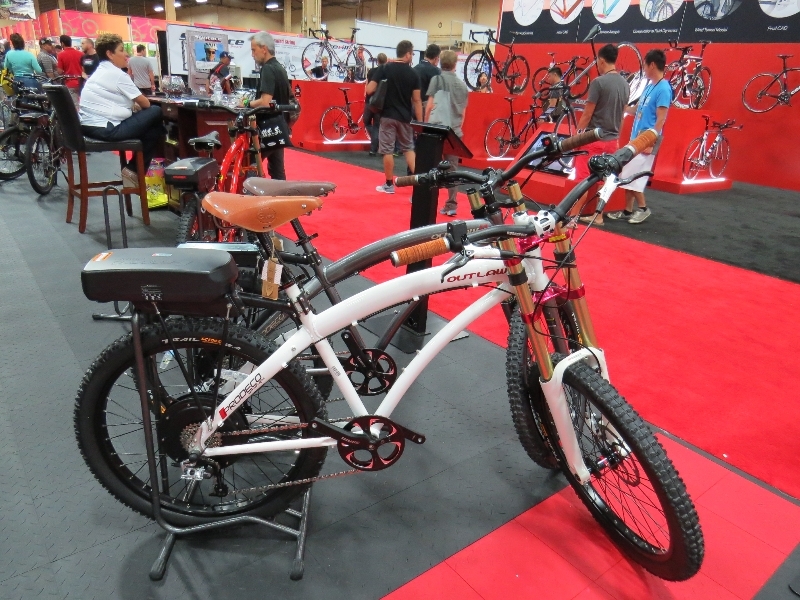 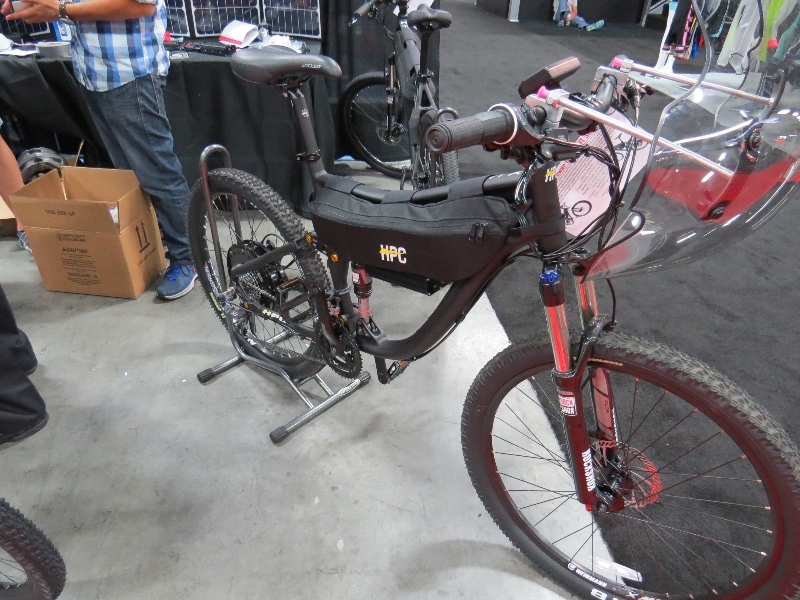 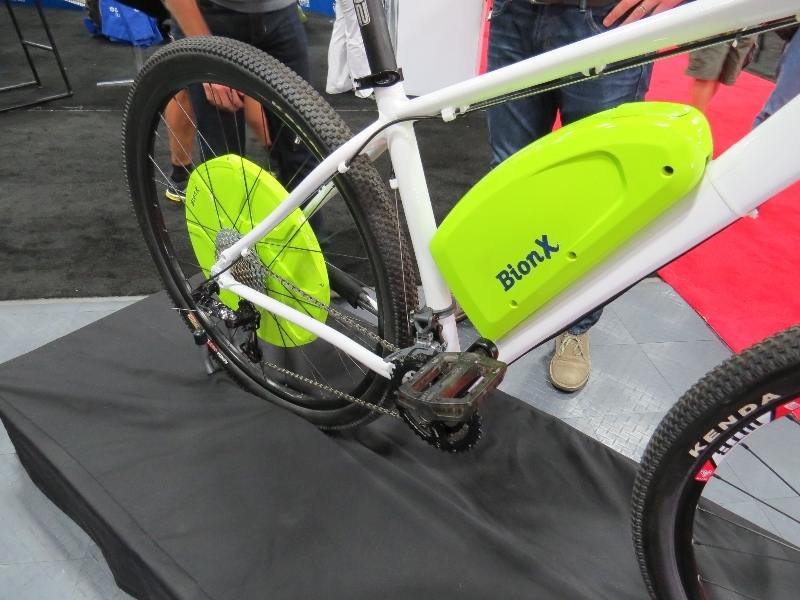 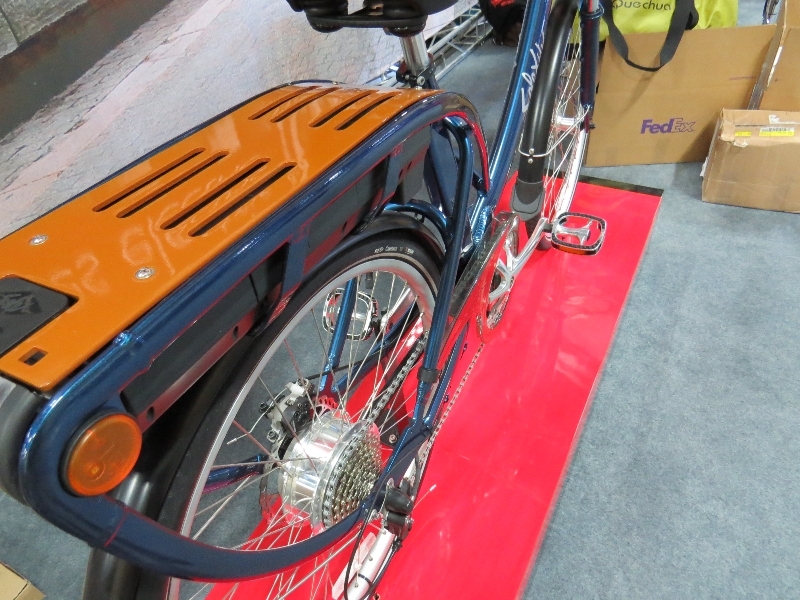 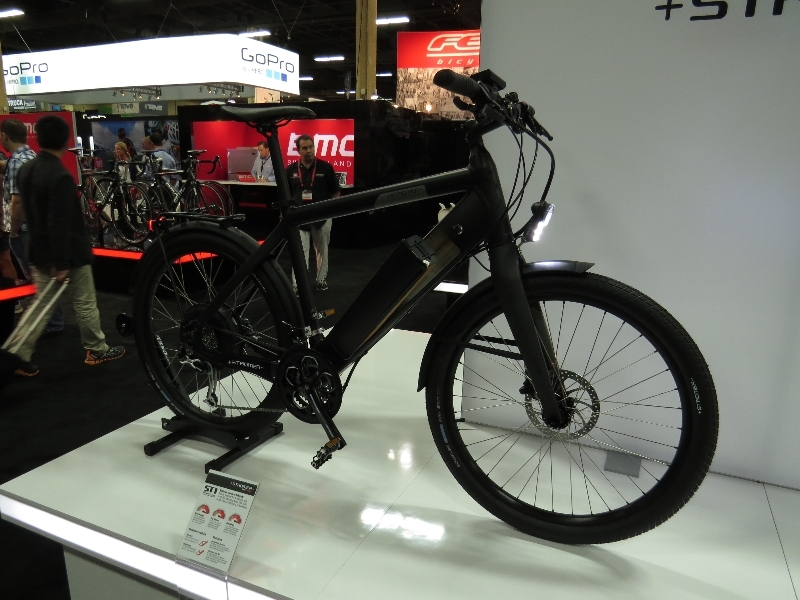 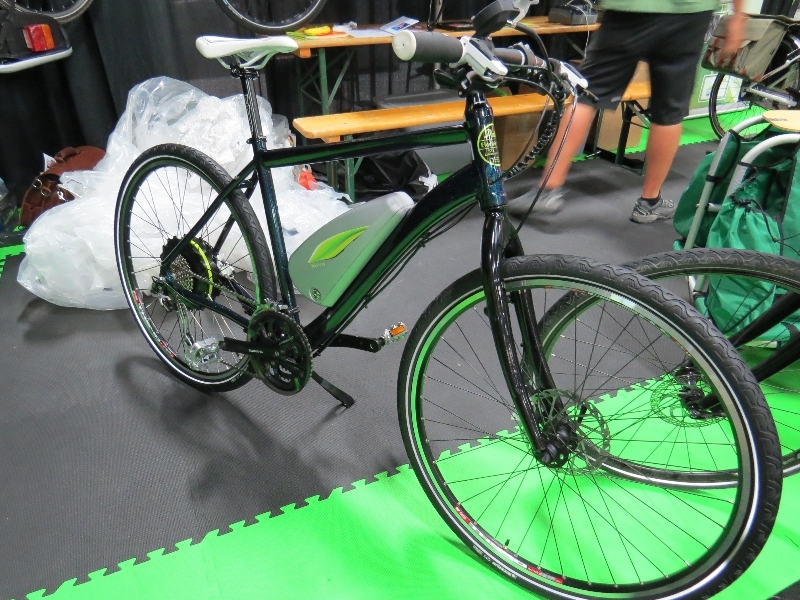 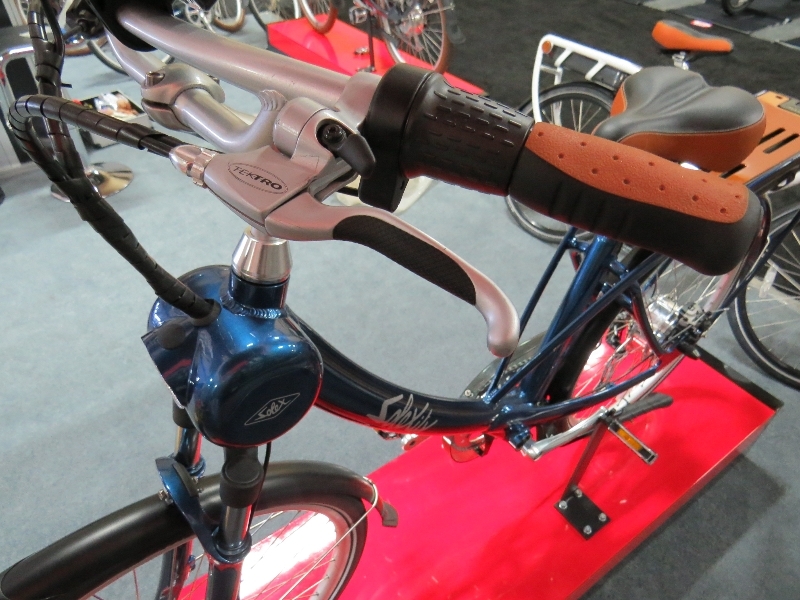 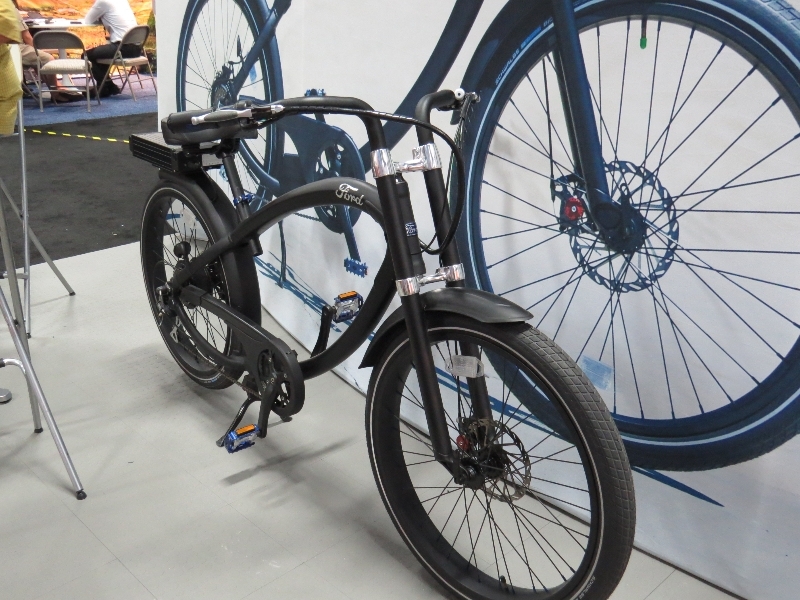 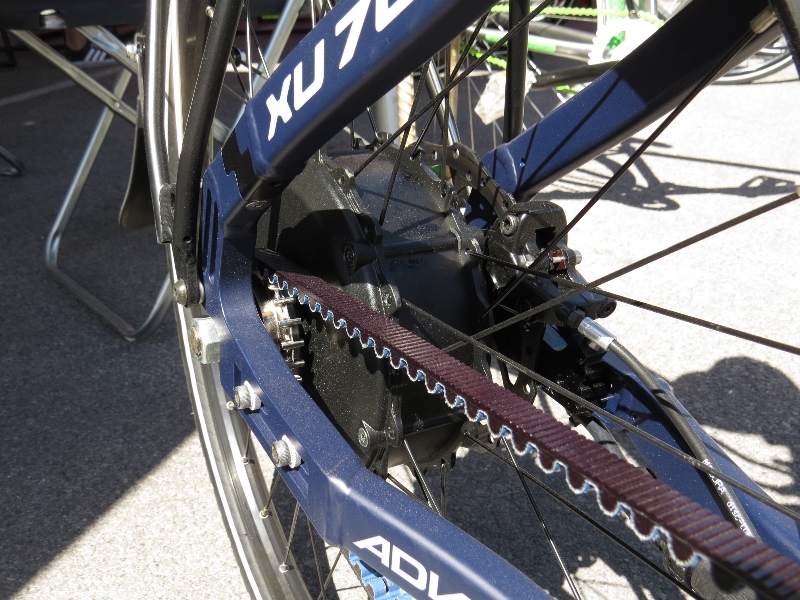 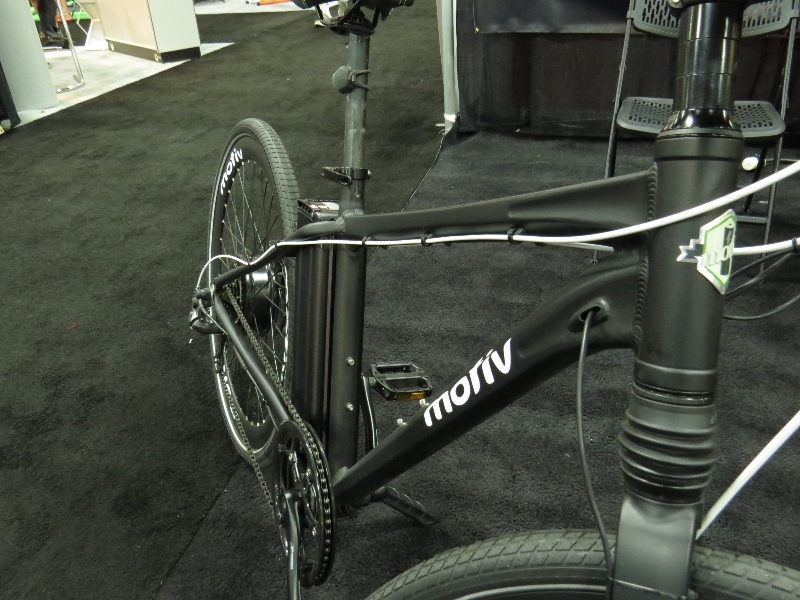 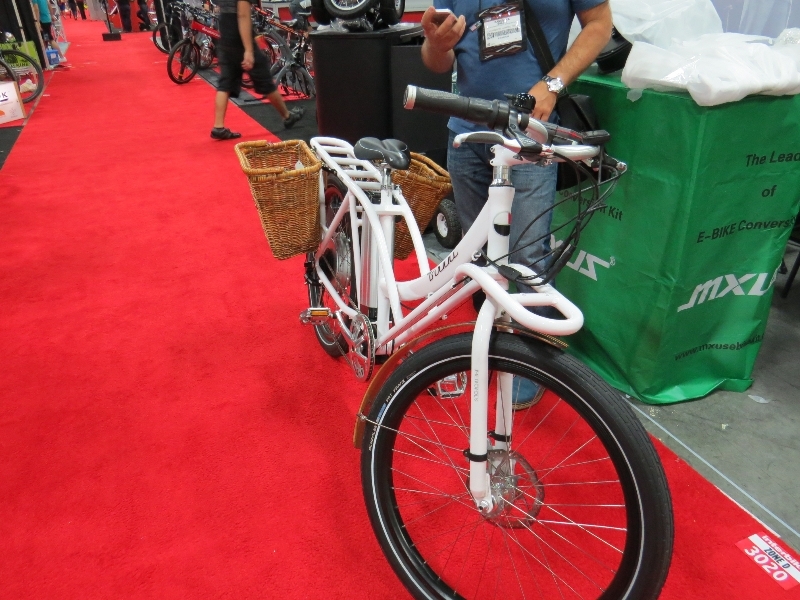 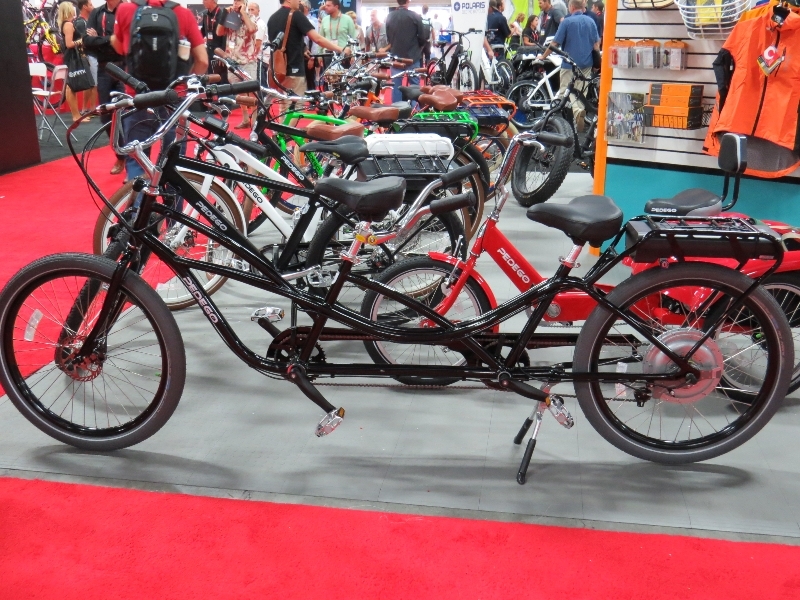 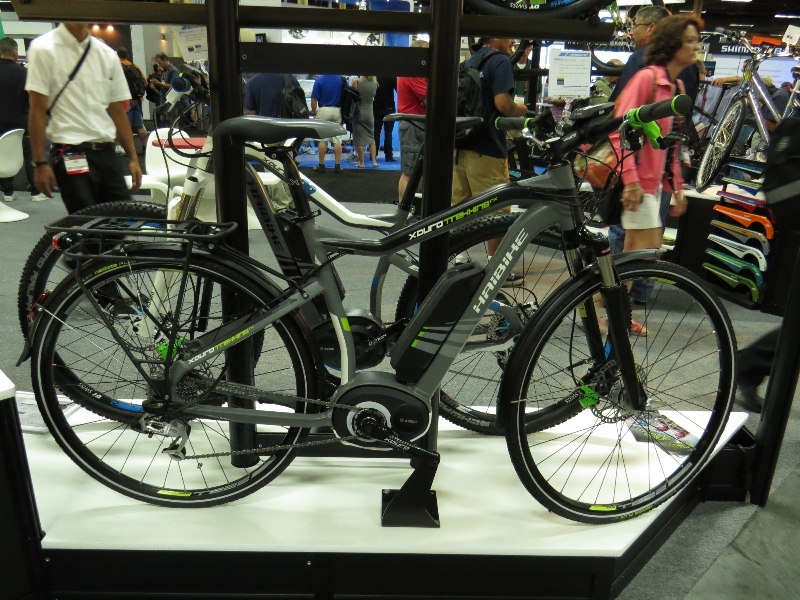 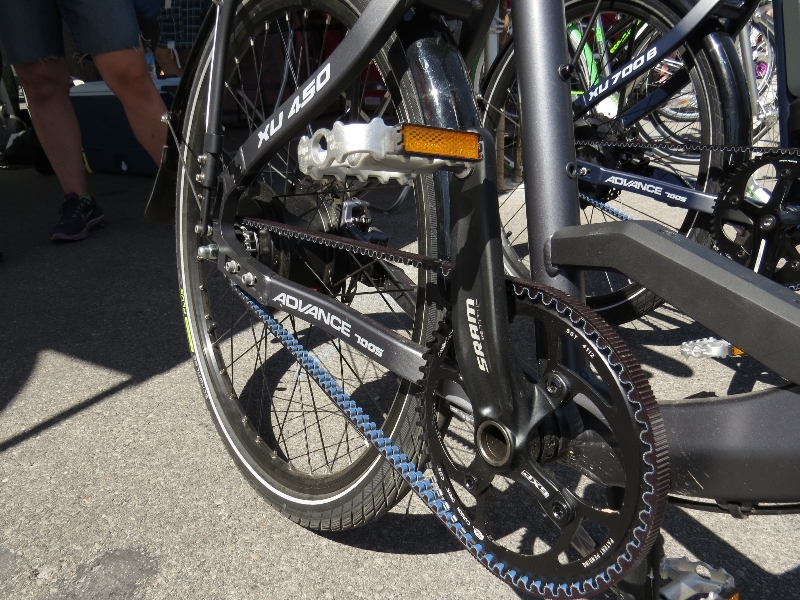 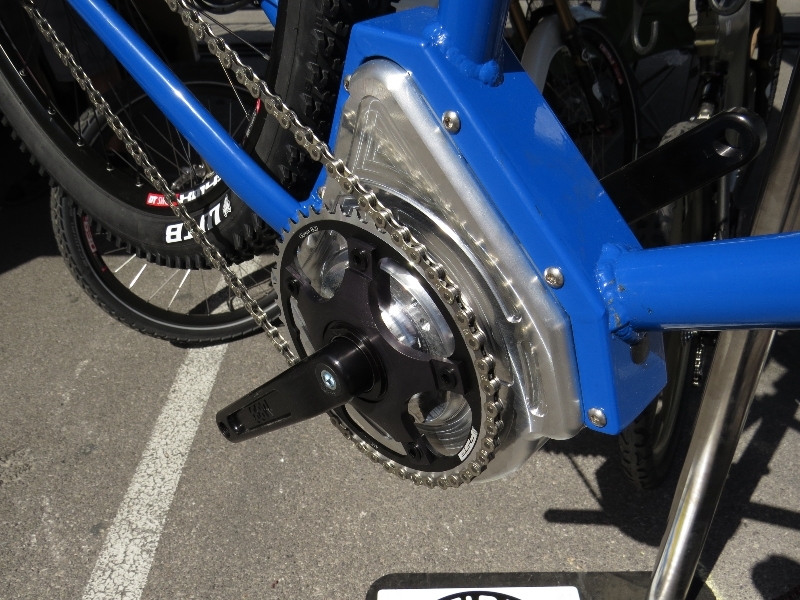 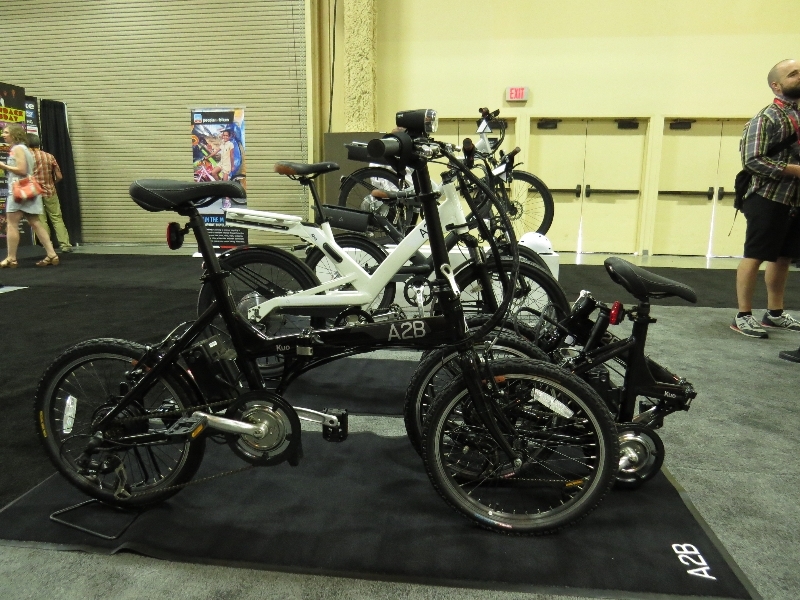 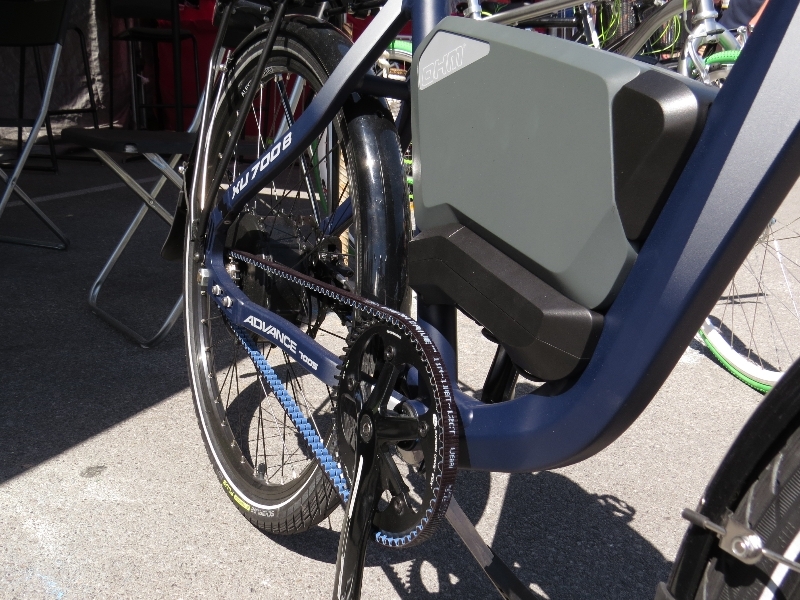 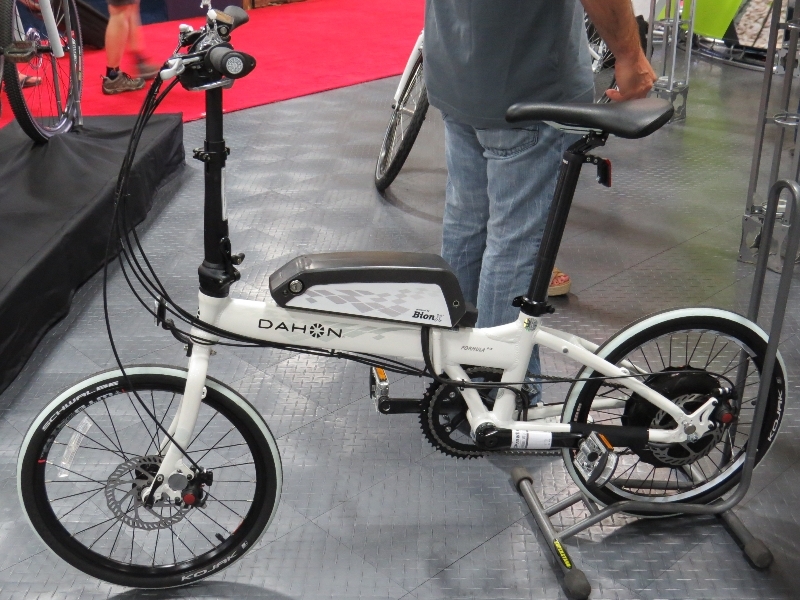 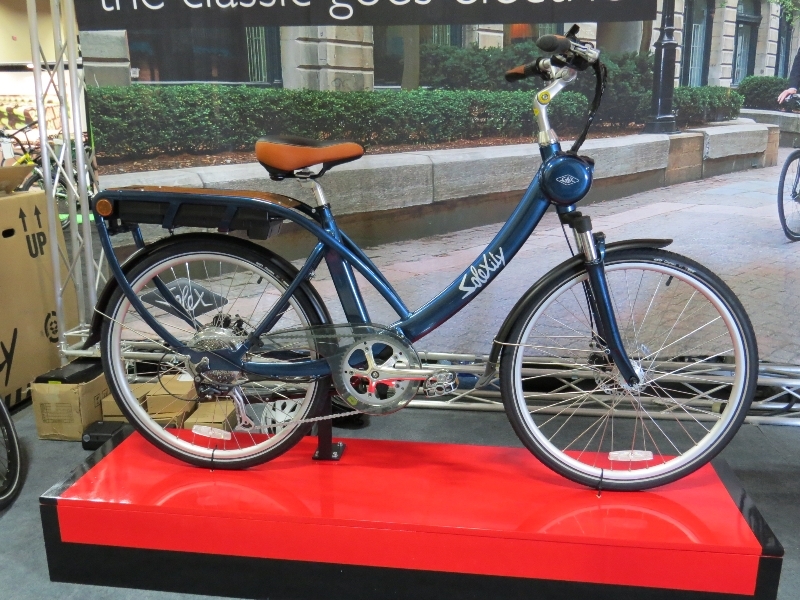 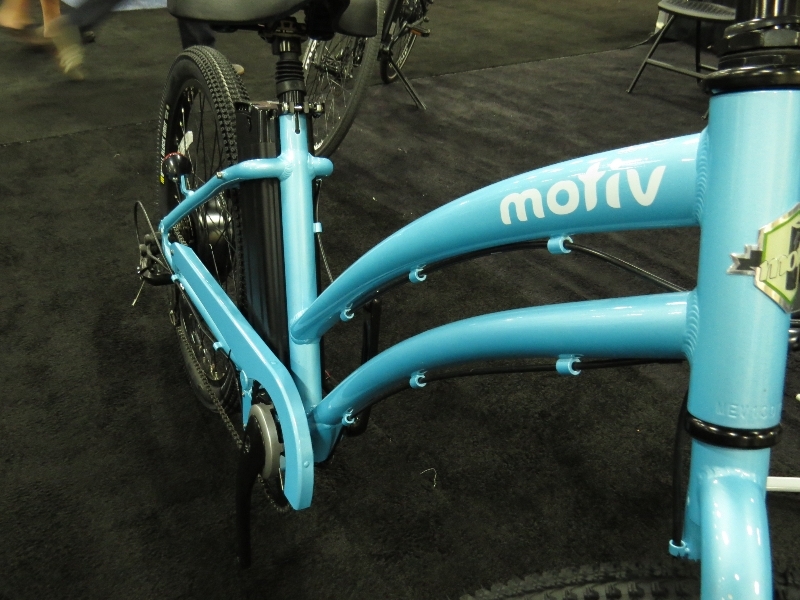 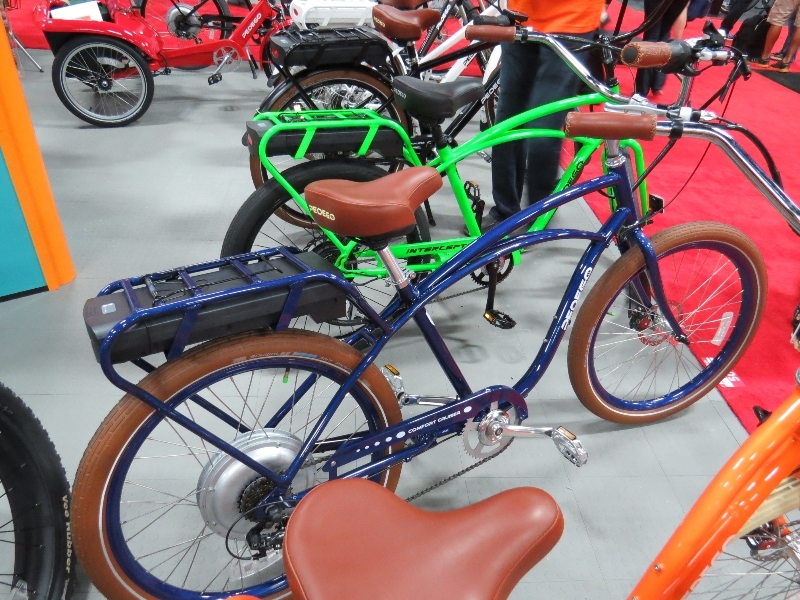 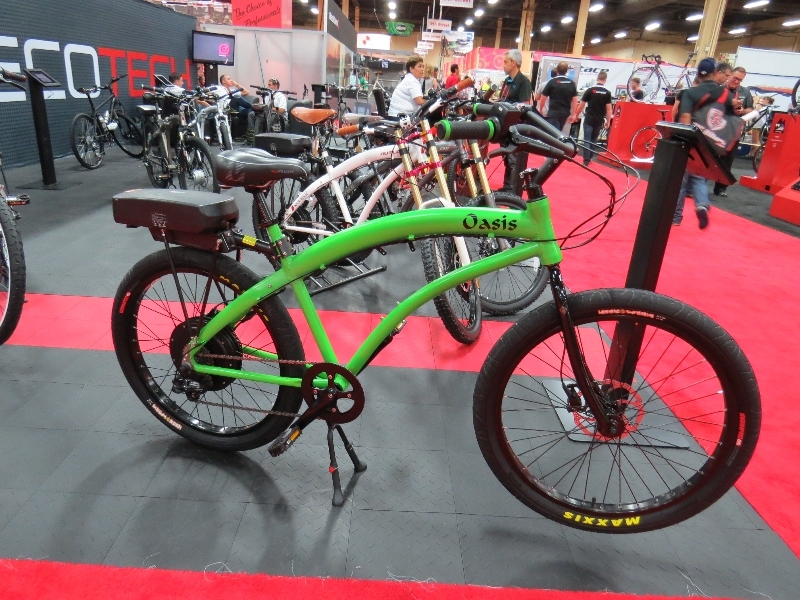 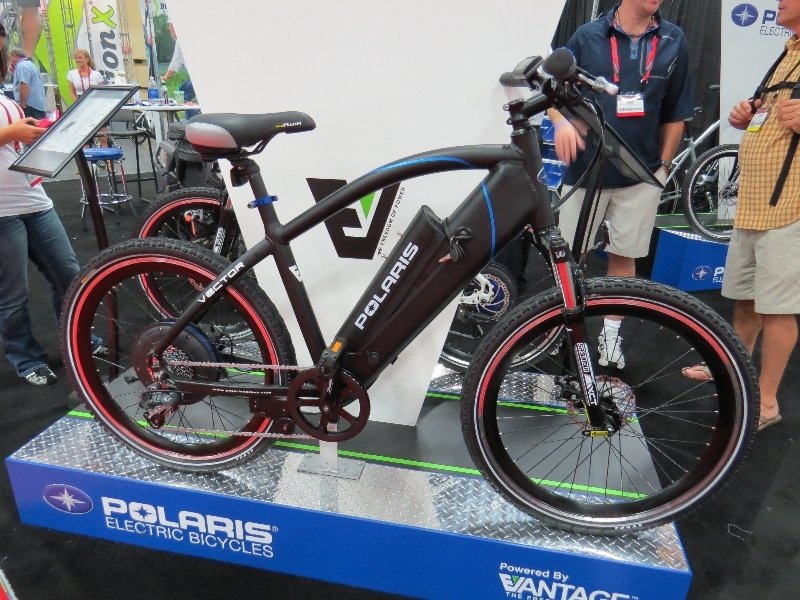 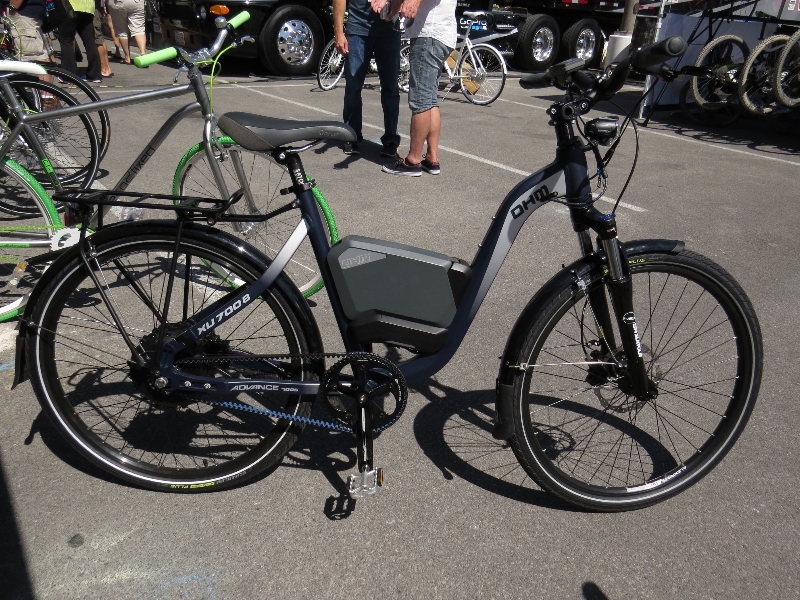 Alright, time for the many Interbike e-bike pics, enjoy! 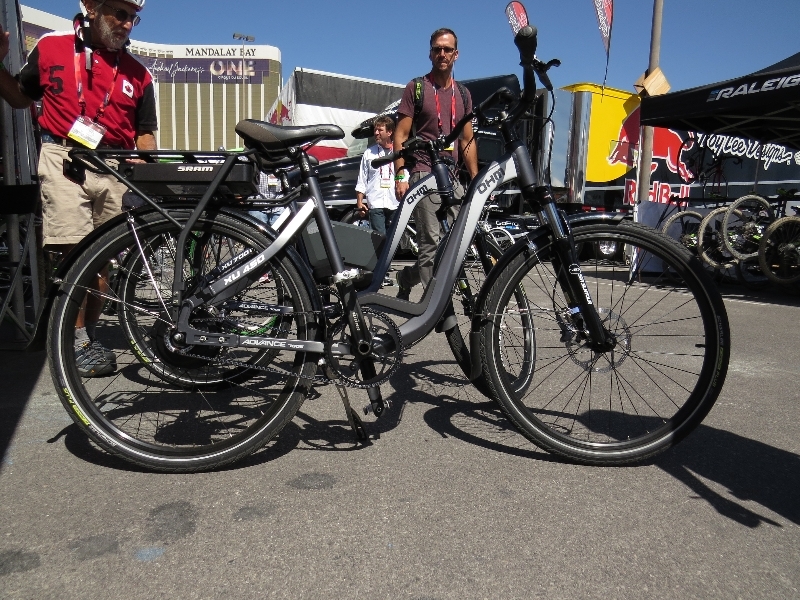 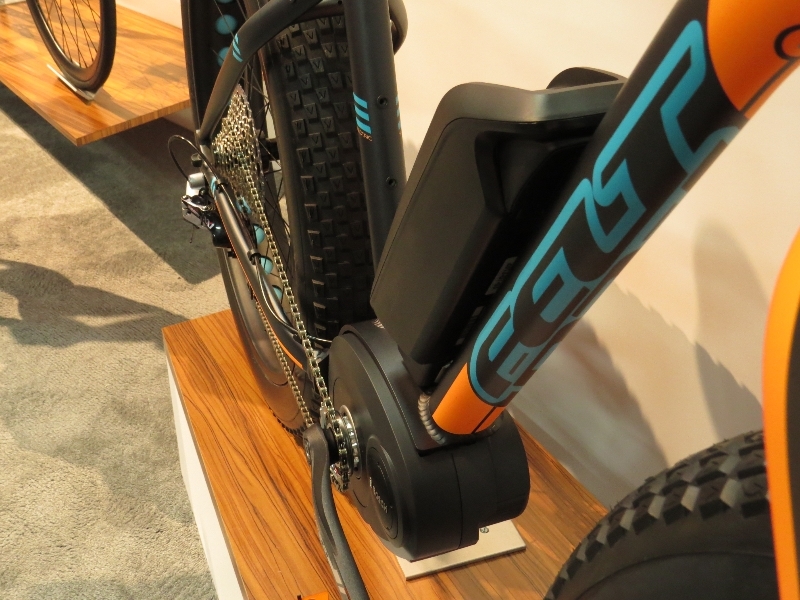 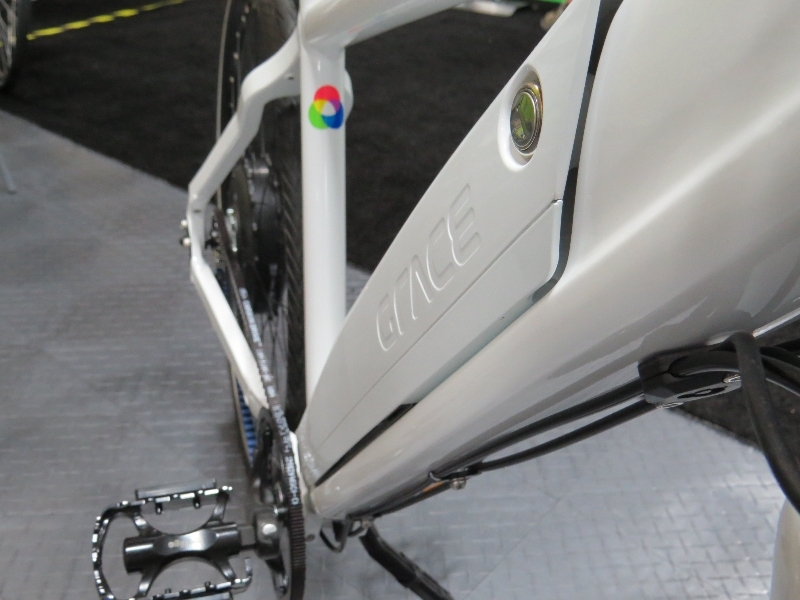 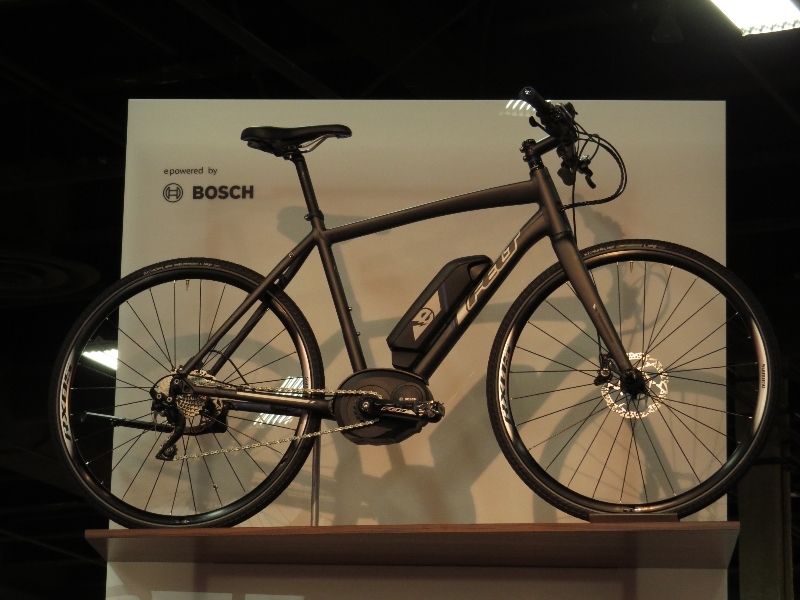 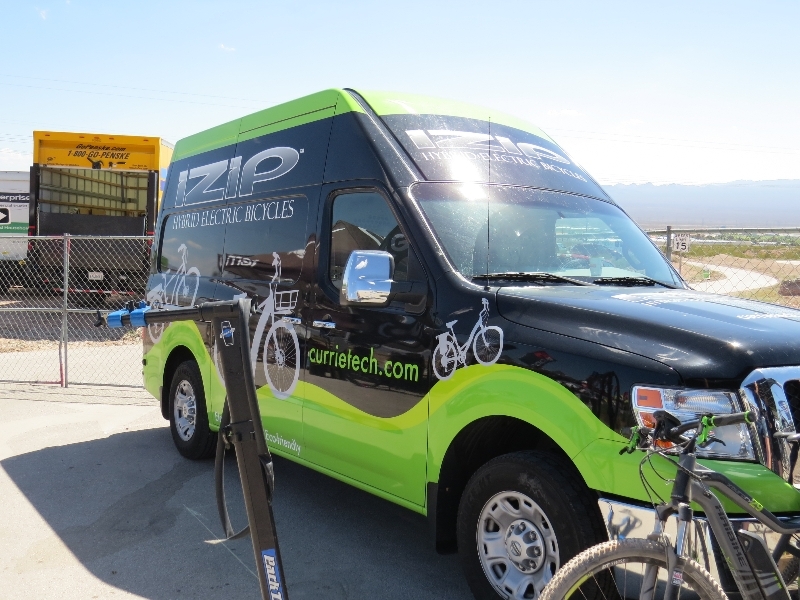 I hope you enjoyed seeing all of those e-bike pictures from Interbike. 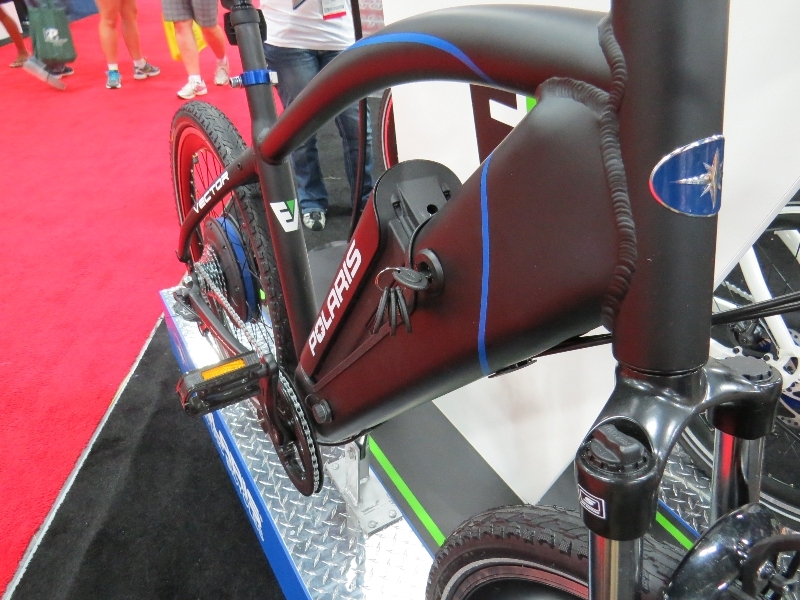 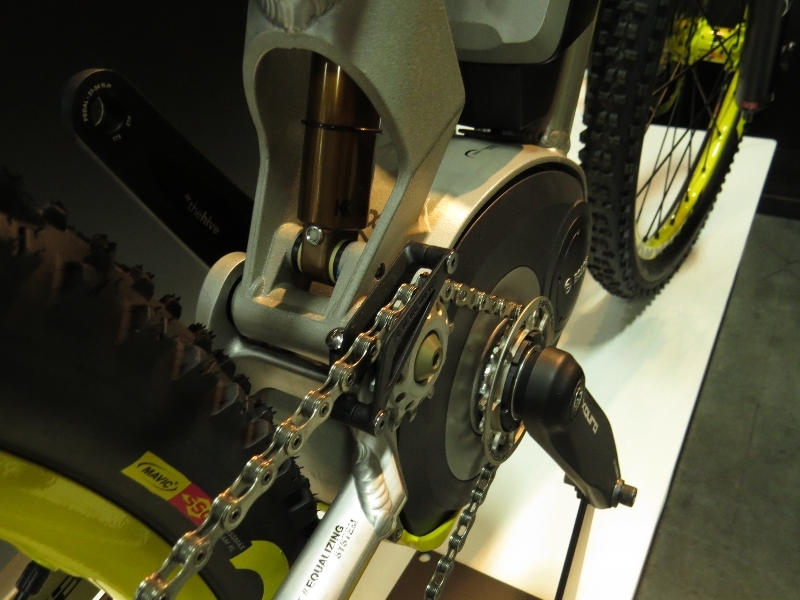 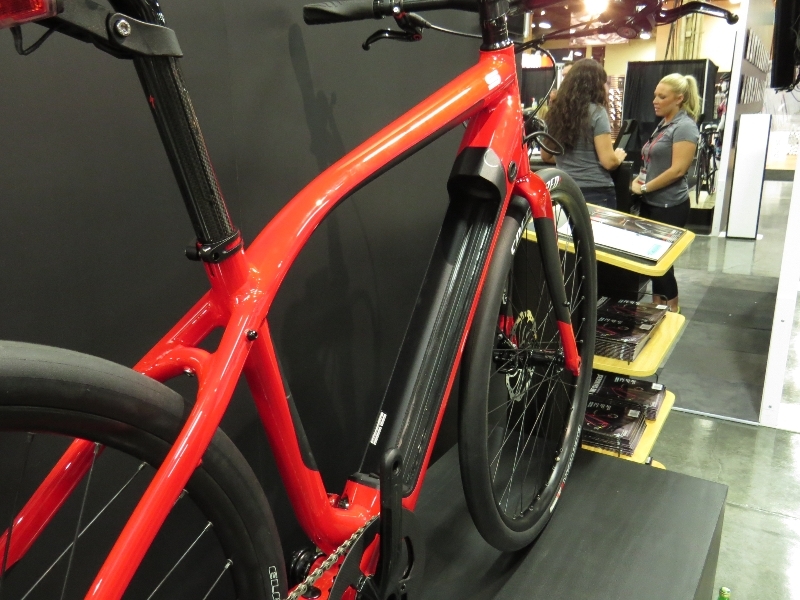 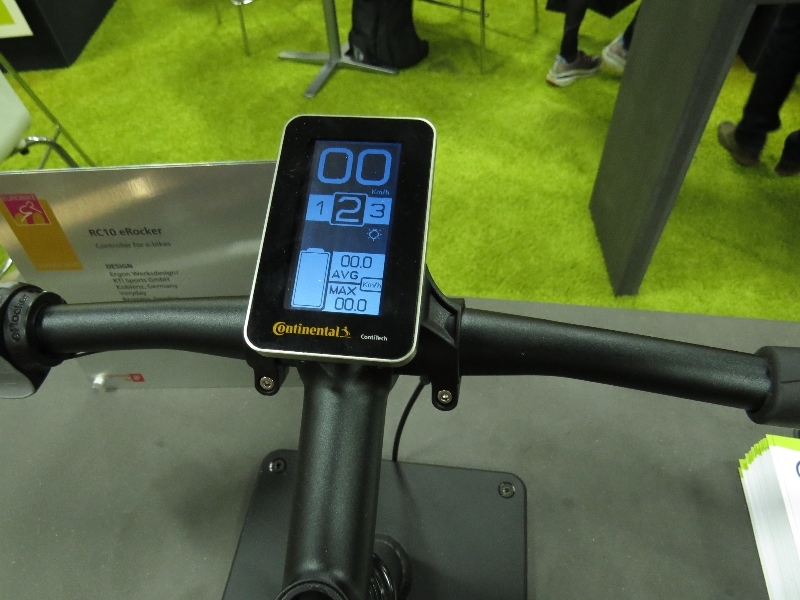 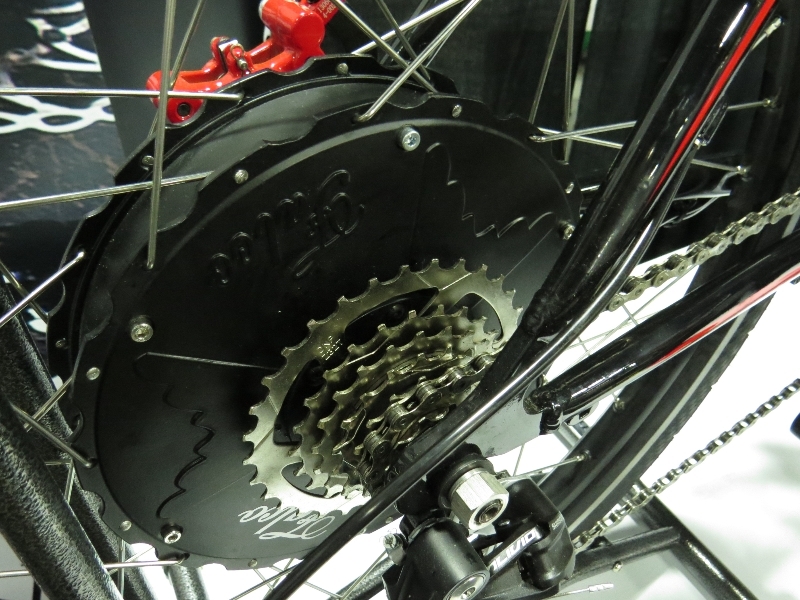 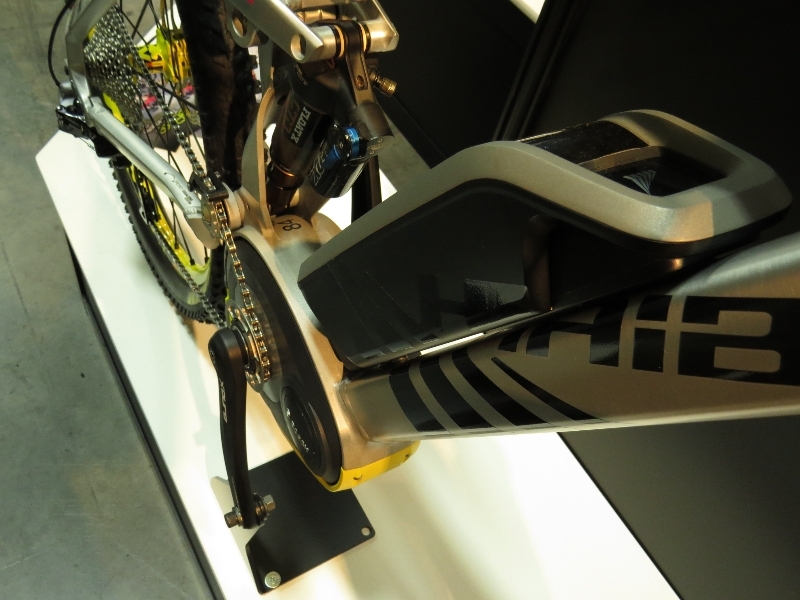 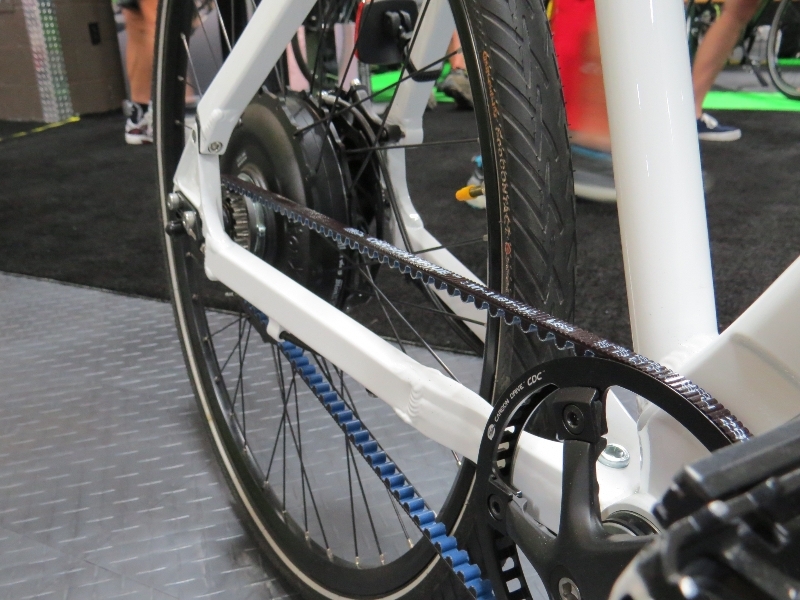 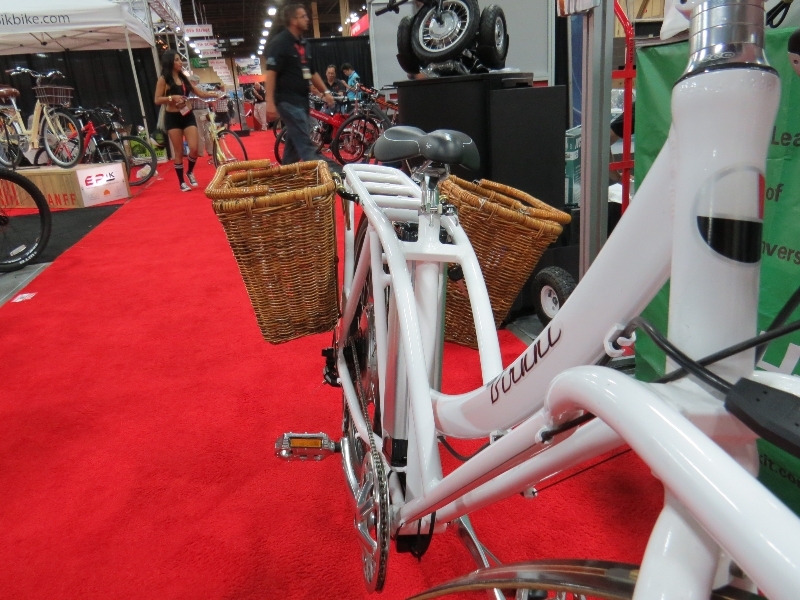 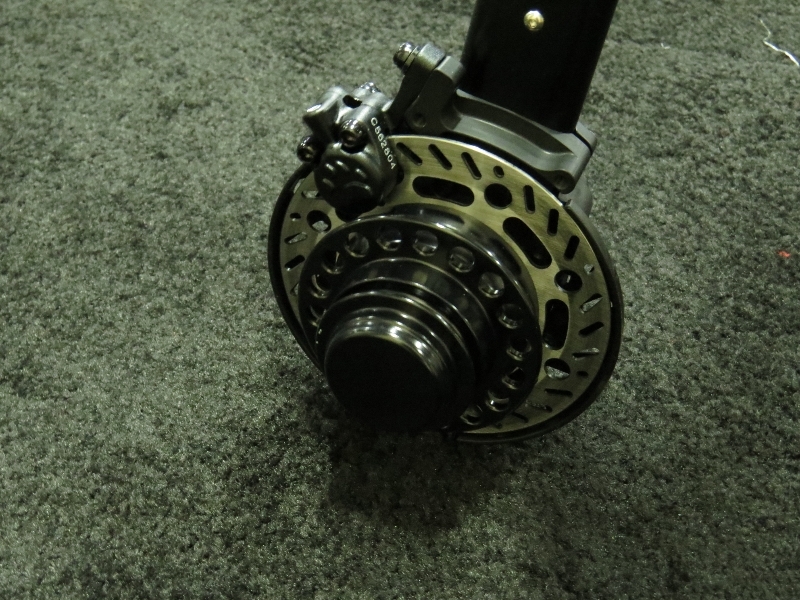 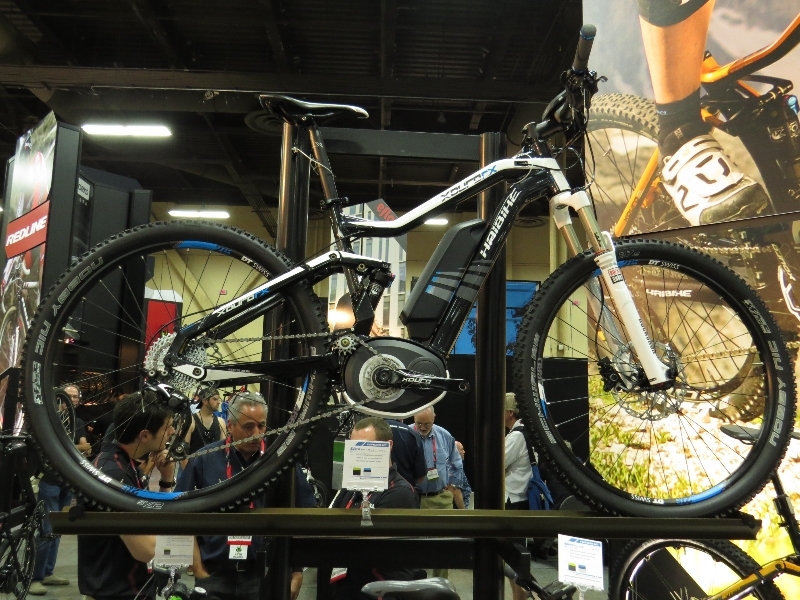 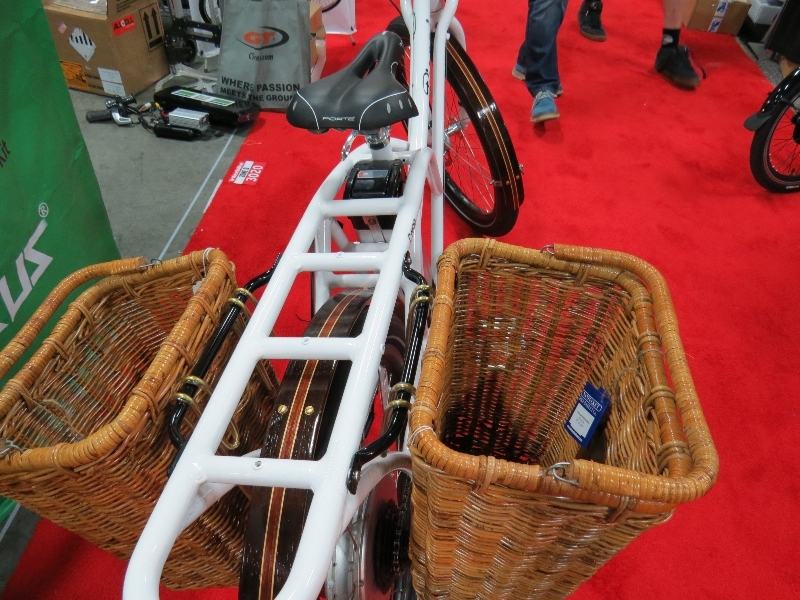 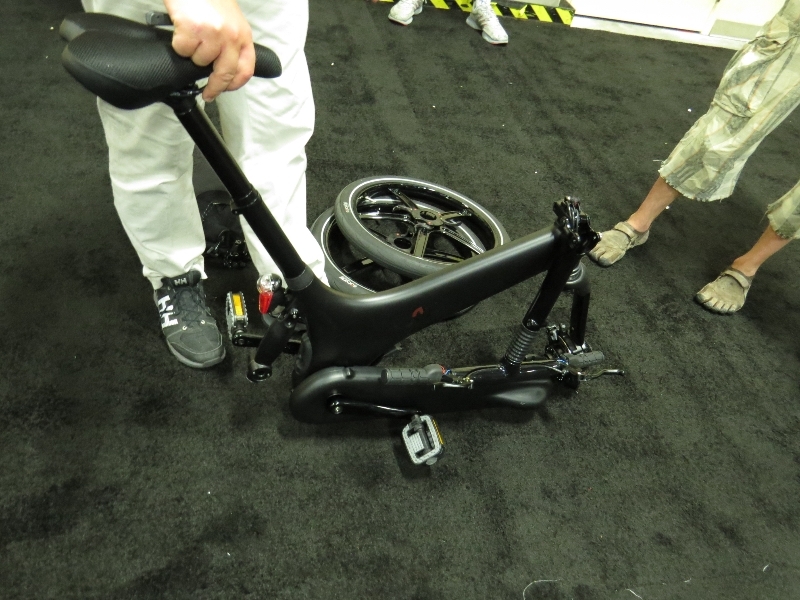 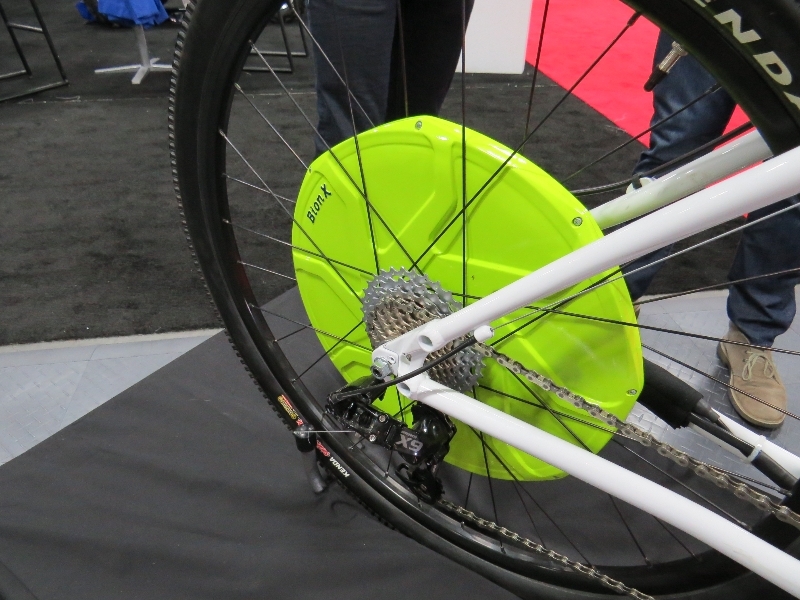 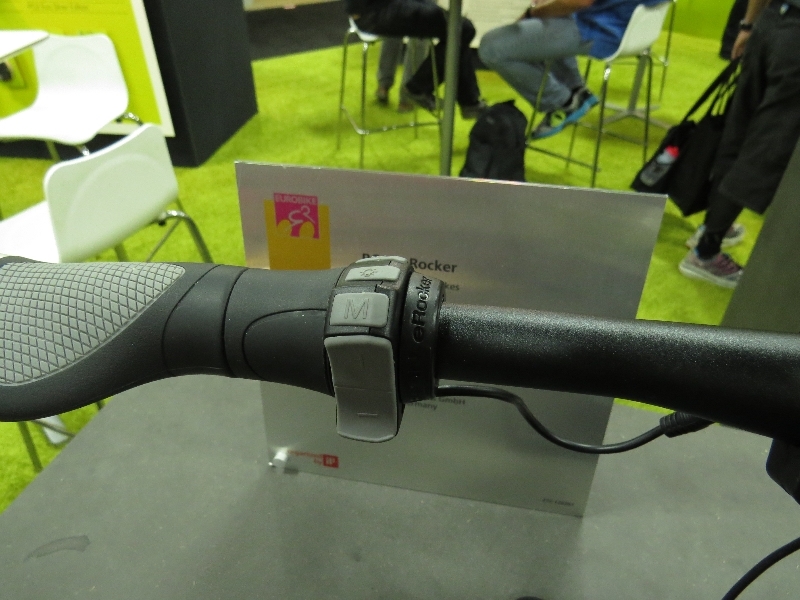 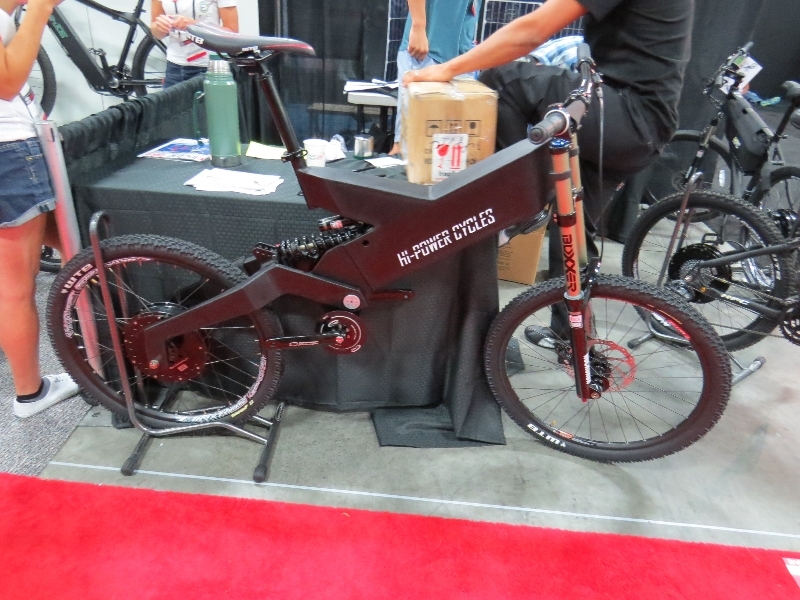 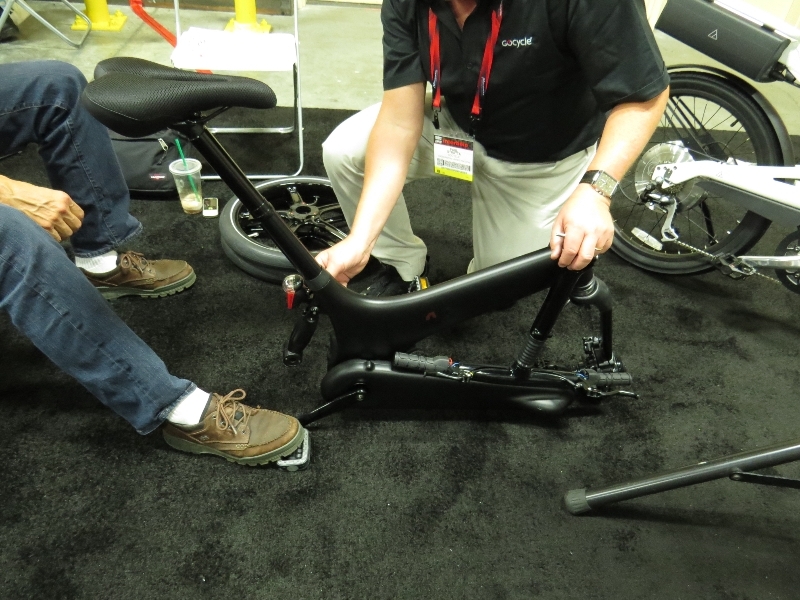 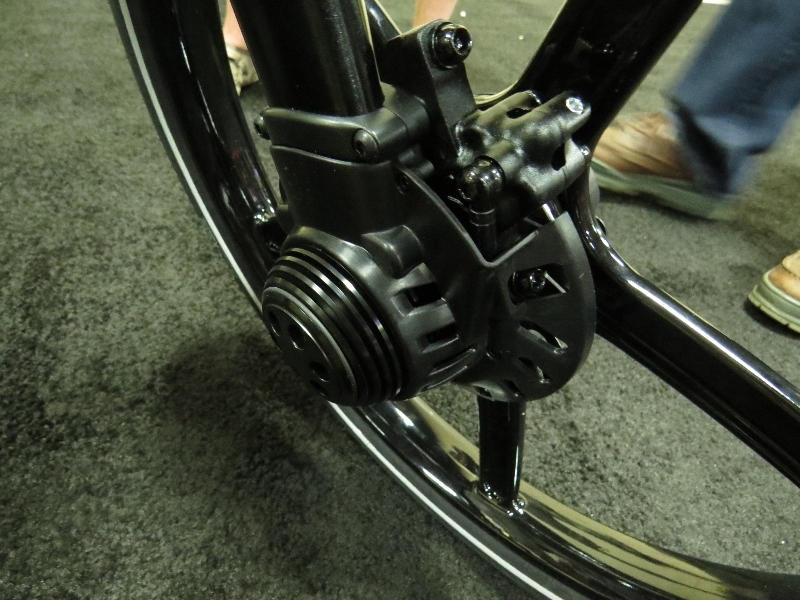 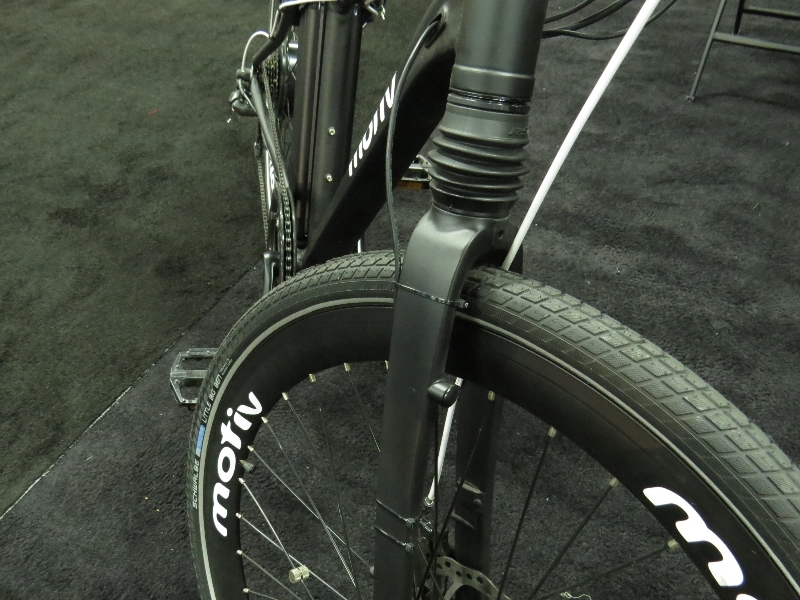 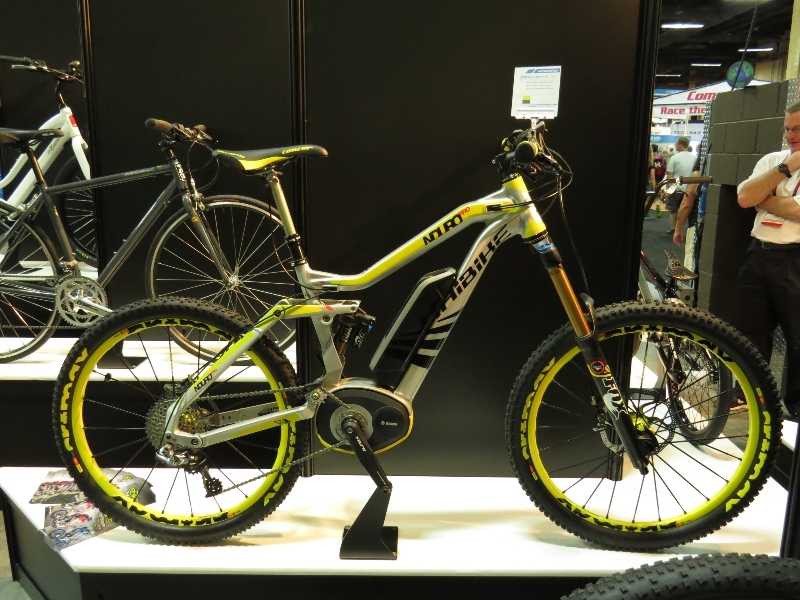 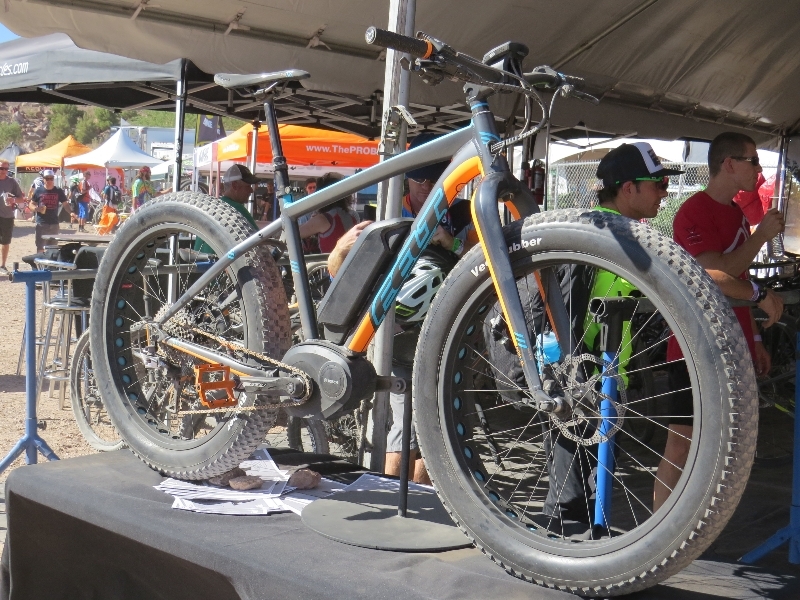 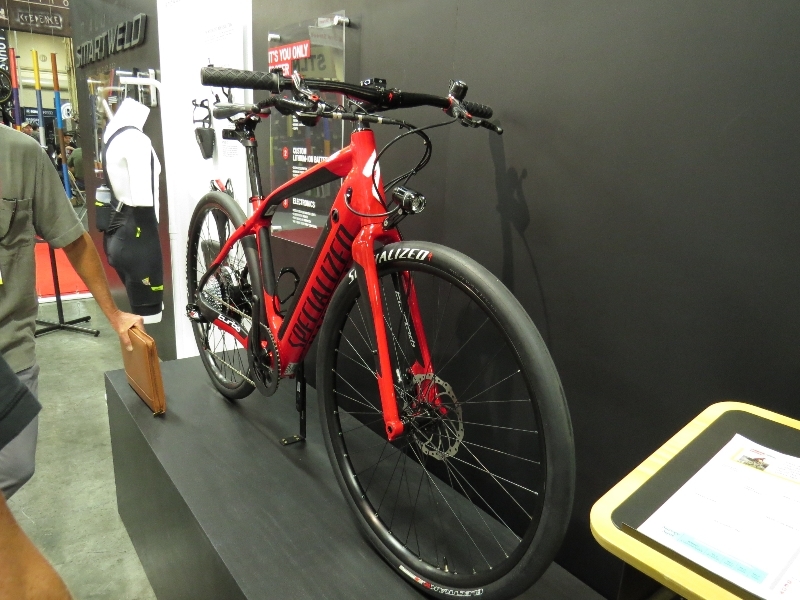 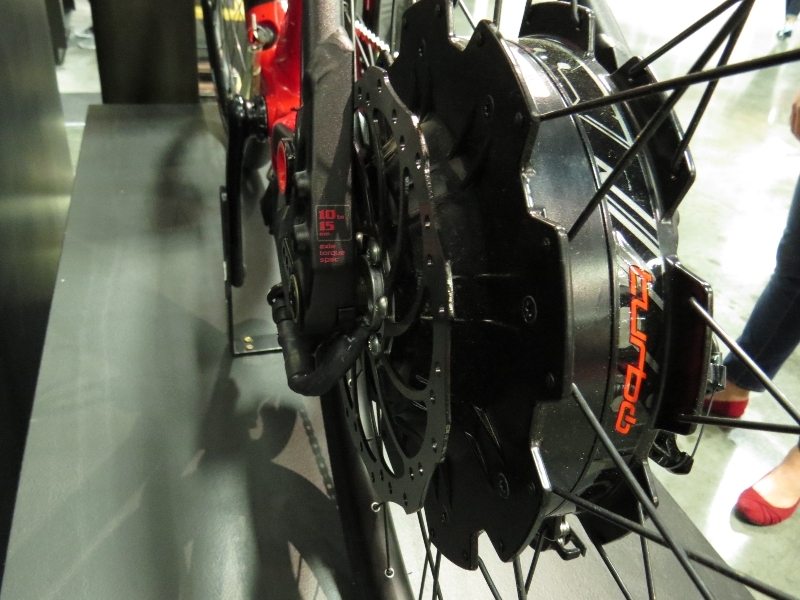 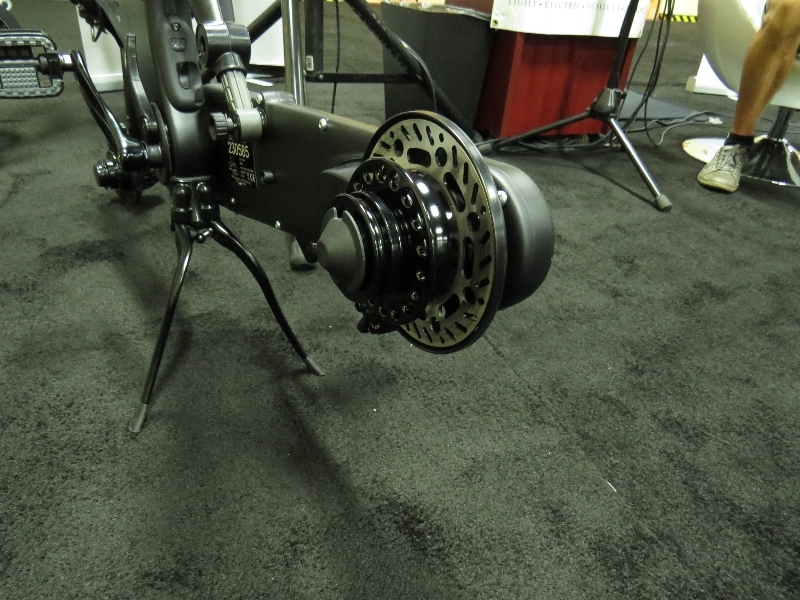 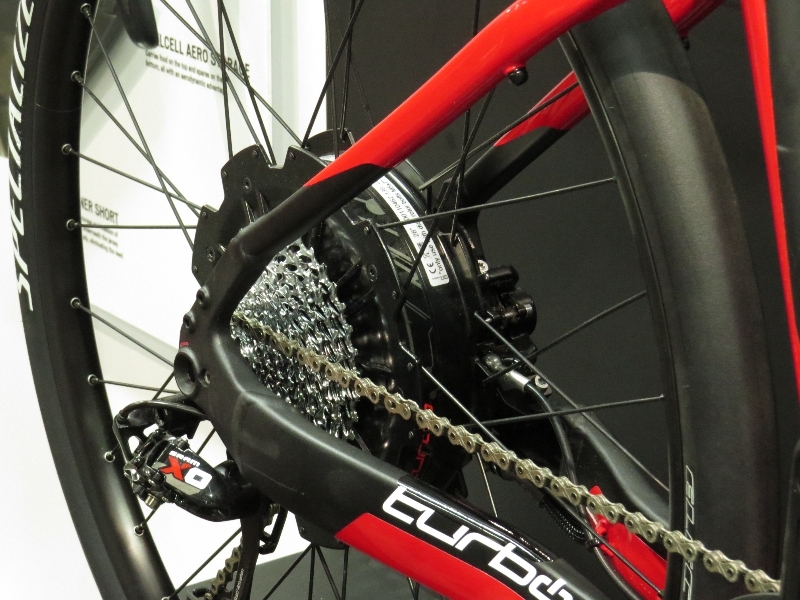 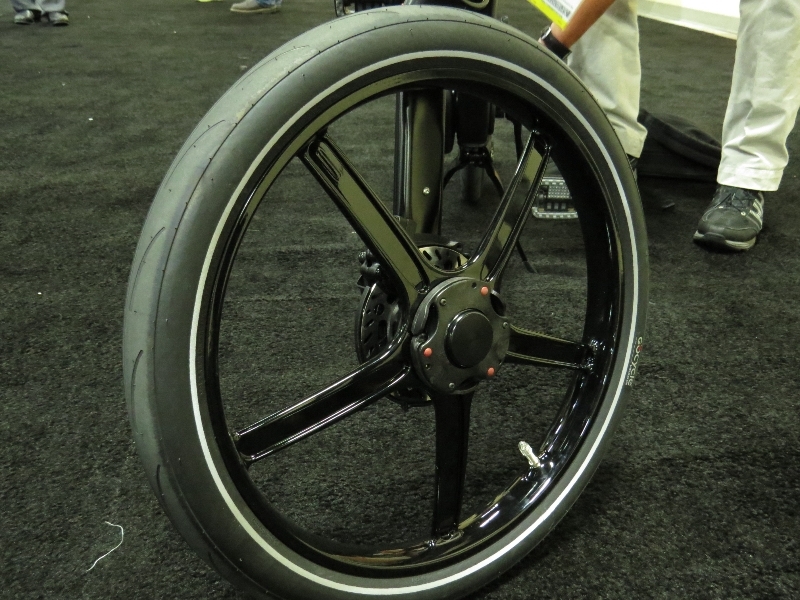 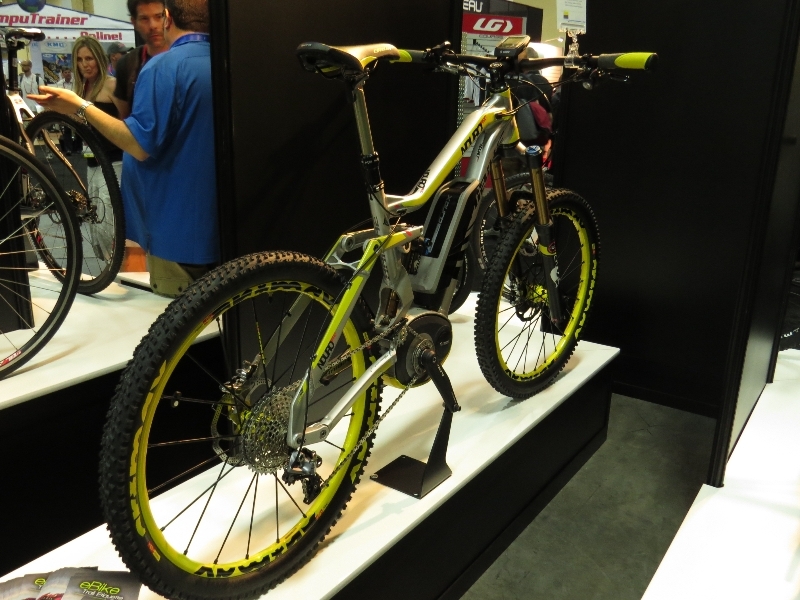 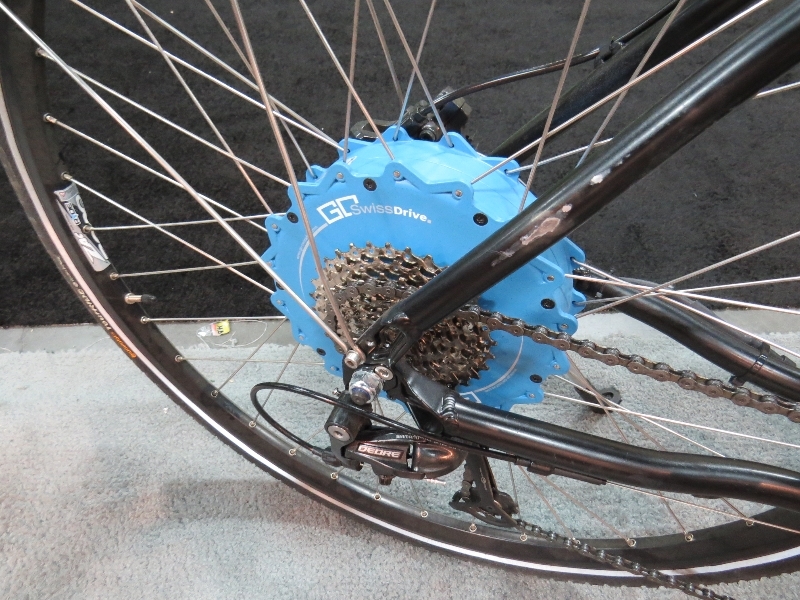 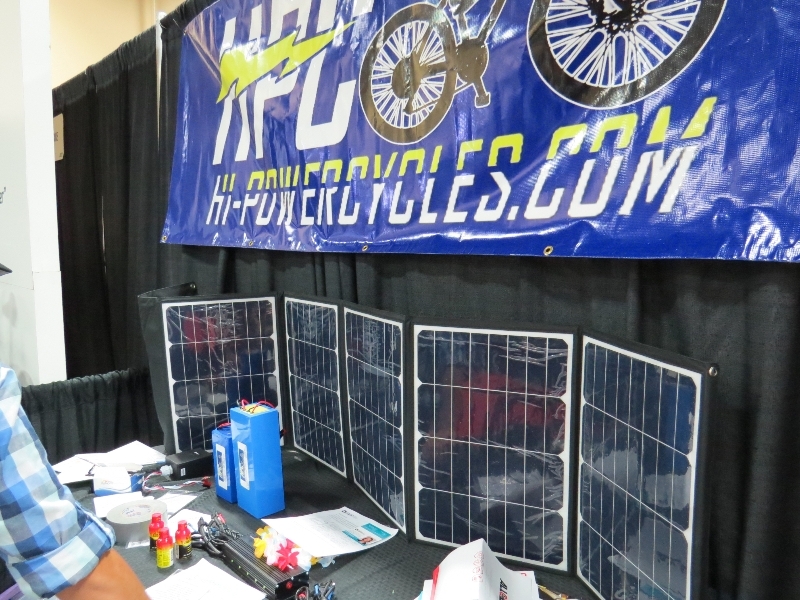 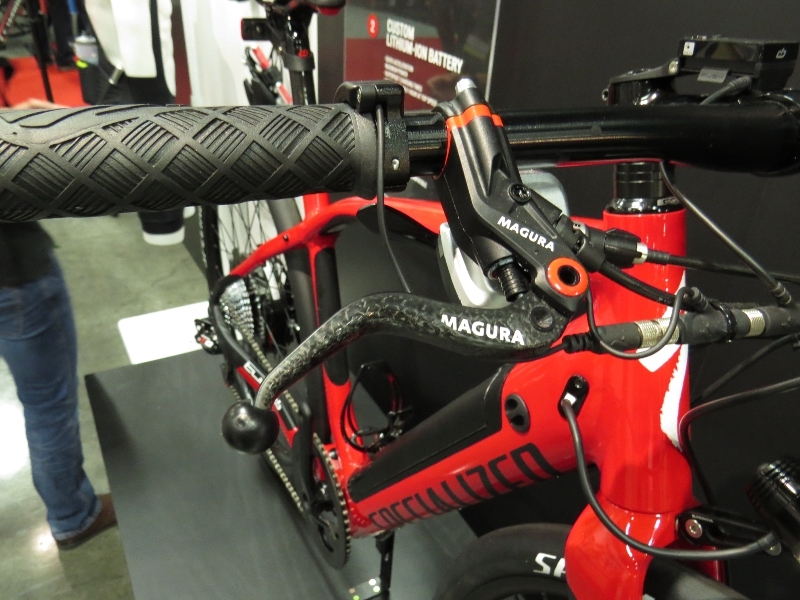 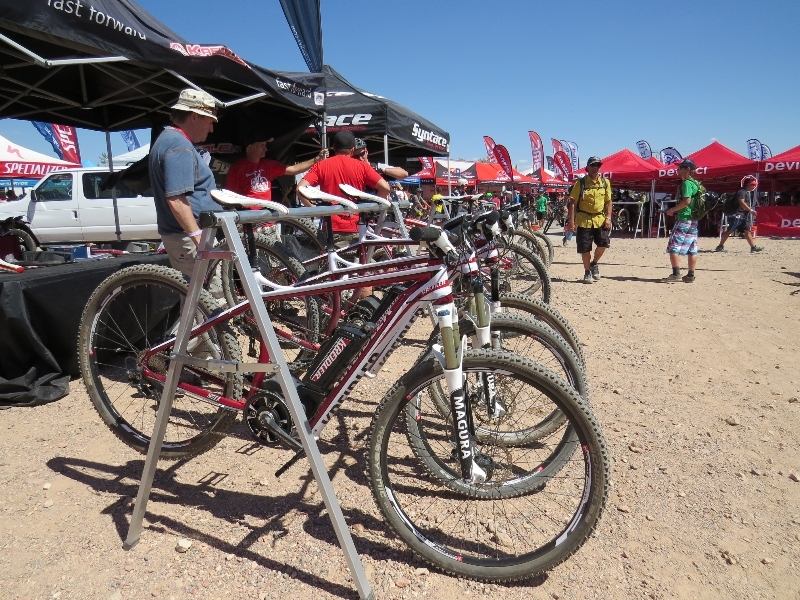 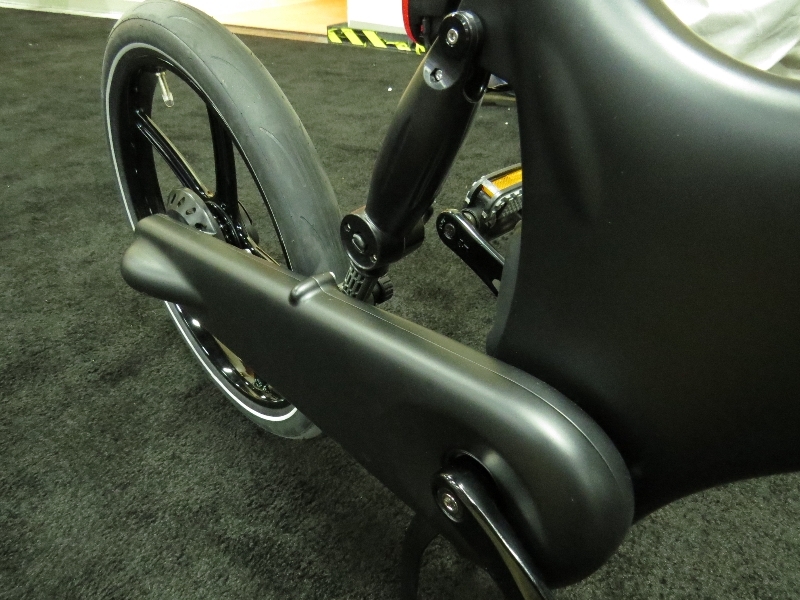 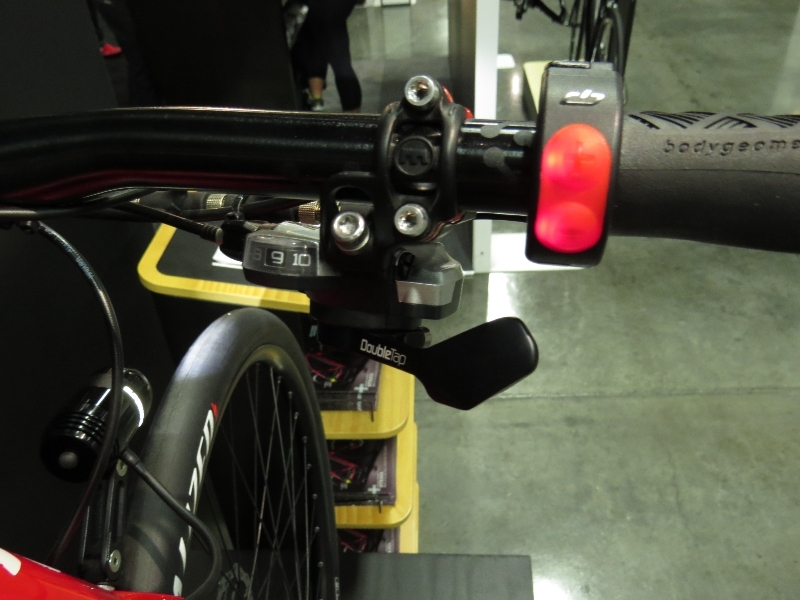 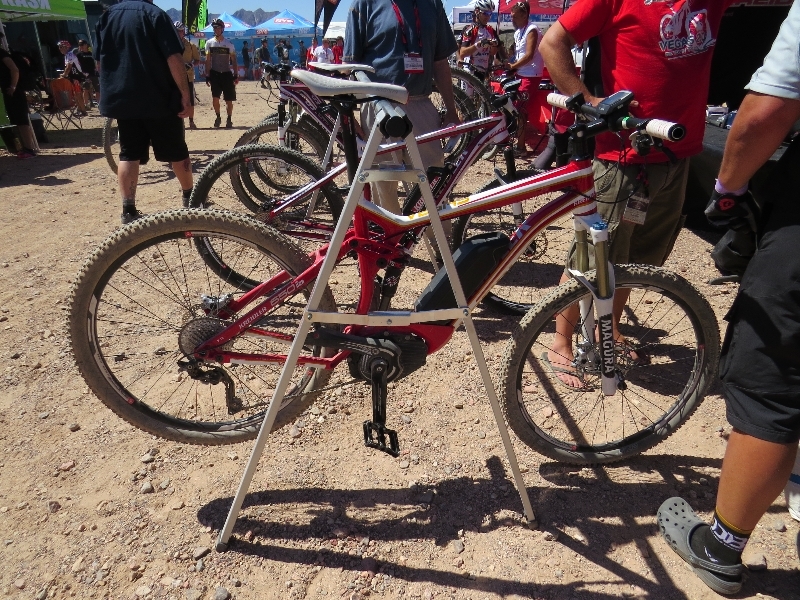 Make sure you checkout the other parts of Interbike coverage, if you haven’t already. 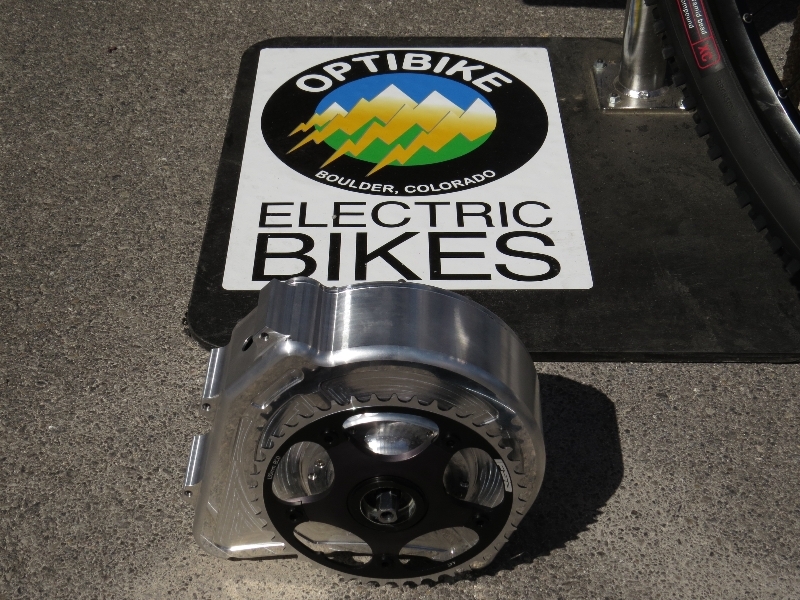 Cool photos. 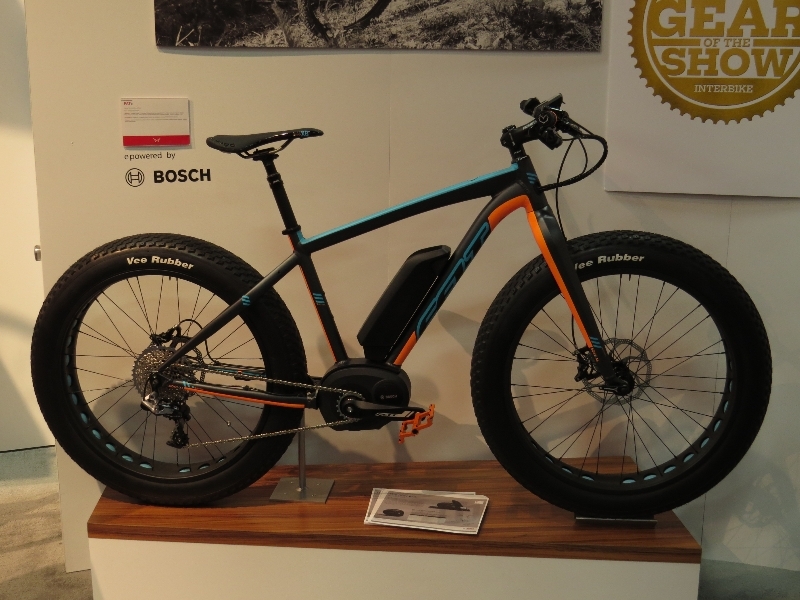 Thanks for all your work and interest in e-bikes. 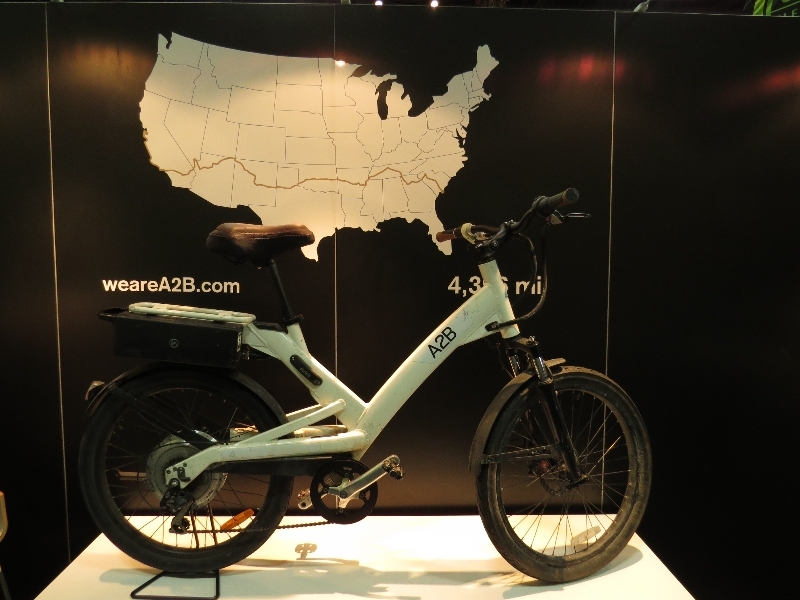 Biking is good for us and good for our country and future. 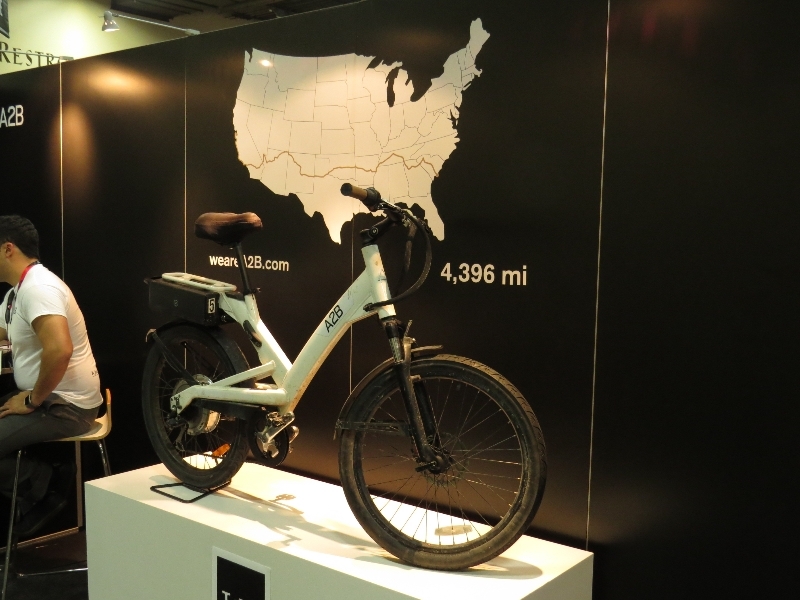 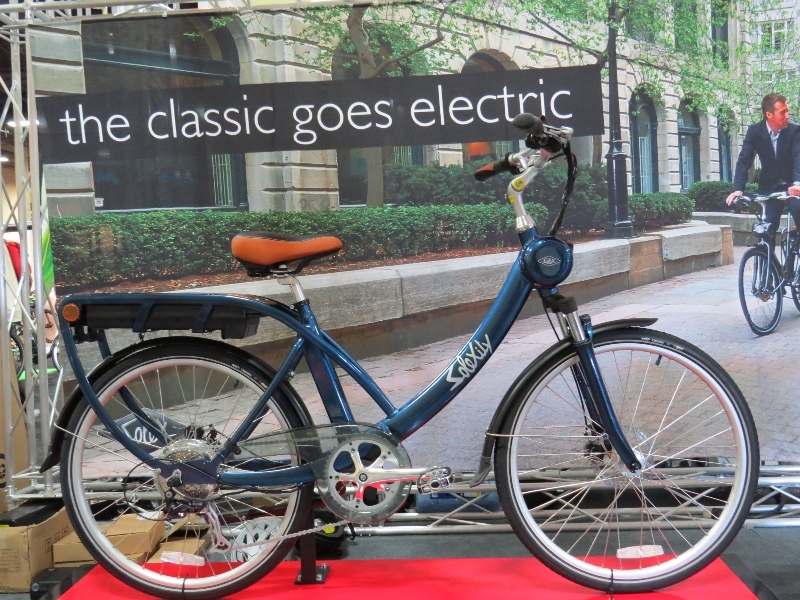 I know it may seem like a long haul…but with e-bikes it’s easier!